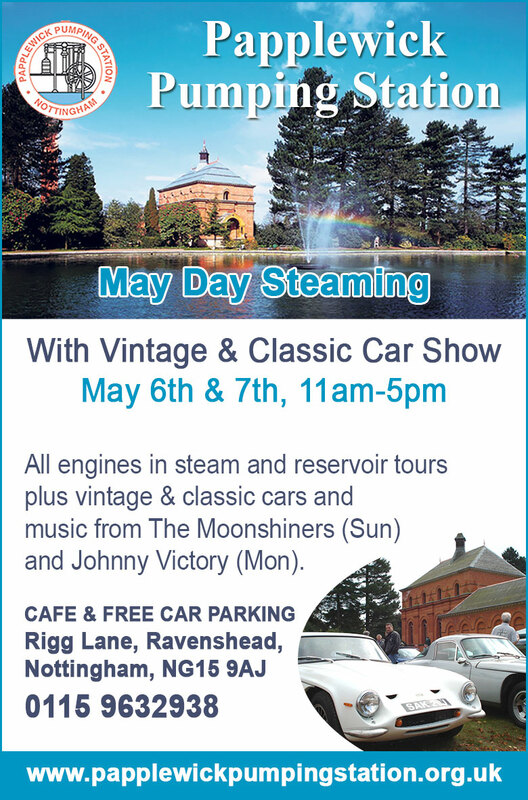 May Day Steaming with vintage & classic car show, May 6 & 7. 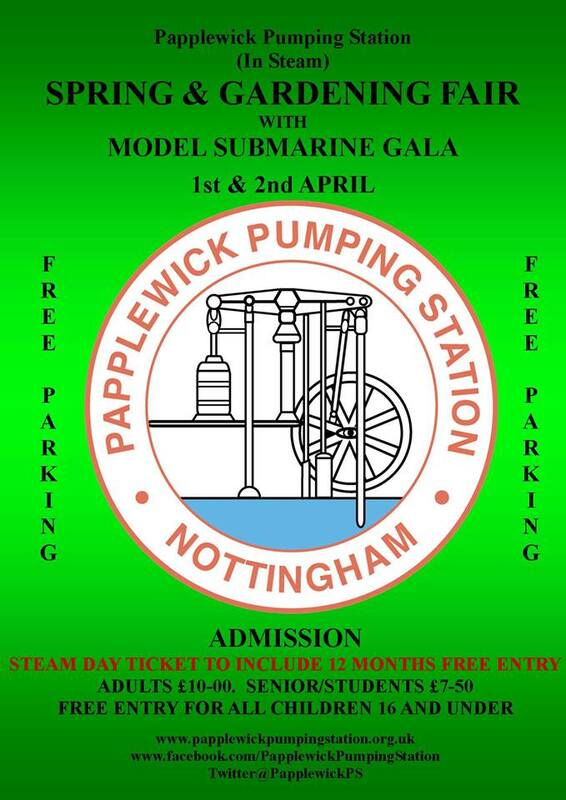 Papplewick Pumping Station was proud to be the host to Nottingham Gaussfest 18 on March 17th, 10am-4pm. Gaussfest is an informal meeting of people interested in building High Voltage equipment teslacoils, high voltage multipliers, van de graaff’s, wimshurst machines, violet ray machines, induction coils. 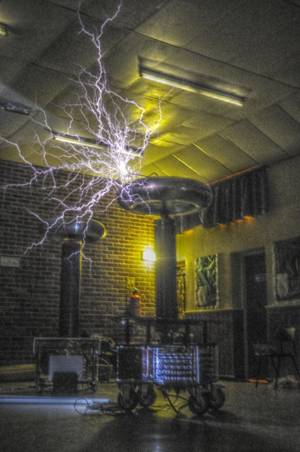 Such devices will be demonstrated, experimented and tested during the day inside the Engine and Boiler Houses and the event is open to visitors and anyone interested or curious in high voltage or building/repairing high voltage equipment. 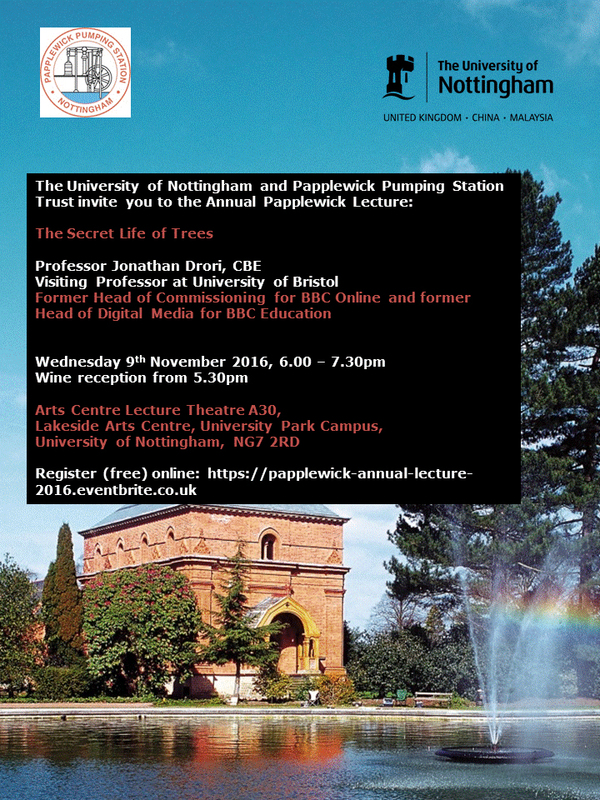 We are delighted to announce that Professor Jonathan Drori, CBE joins us to present the 6th Annual Papplewick Pumping Station Trust Public Lecture, entitled 'The Secret Life of Trees'. Abstract: The Secret Life of Trees: Social networks? Neighbourhood Watch? Woods have much in common with human communities but many of the extraordinary things trees do require special techniques to be revealed to us. They use sophisticated underground networks to carry signals and provisions. They advertise for sexual partners and enter into pacts with go-betweens. They defend themselves and their communities, sometimes even commandeering mercenaries to ward off attack. They even send food to needy neighbours. A forest is full of chatter and trade, if only we could sense it, and water is literally at the root of it all. Biography: Professor Jonathan Drori, CBE has dedicated his career to media and learning. As the Head of Commissioning for BBC Online, he led the effort to create bbc.co.uk, the online face of the BBC. After almost two decades at the BBC, he is now a director at Changing Media Ltd., a media and education consultancy, and is a visiting professor at University of Bristol, where he studies educational media and misperceptions in science. He continues to executive produce the occasional TV series, including 2004's award-winning "The DNA Story" and 2009's "Great Sperm Race". 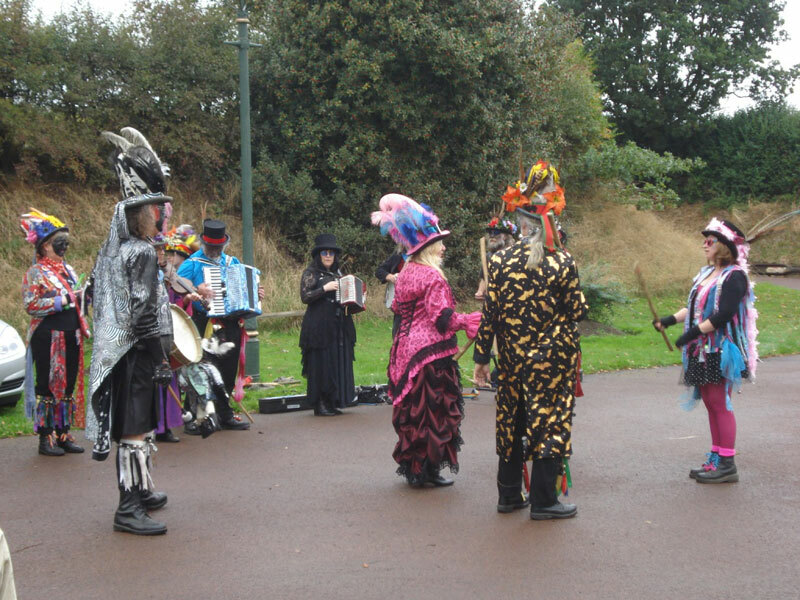 He is on the boards of the Royal Botanic Gardens and the Woodland Trust. The Pumping Station had a great Easter steaming weekend on March 27/28 despite the mixed weather. 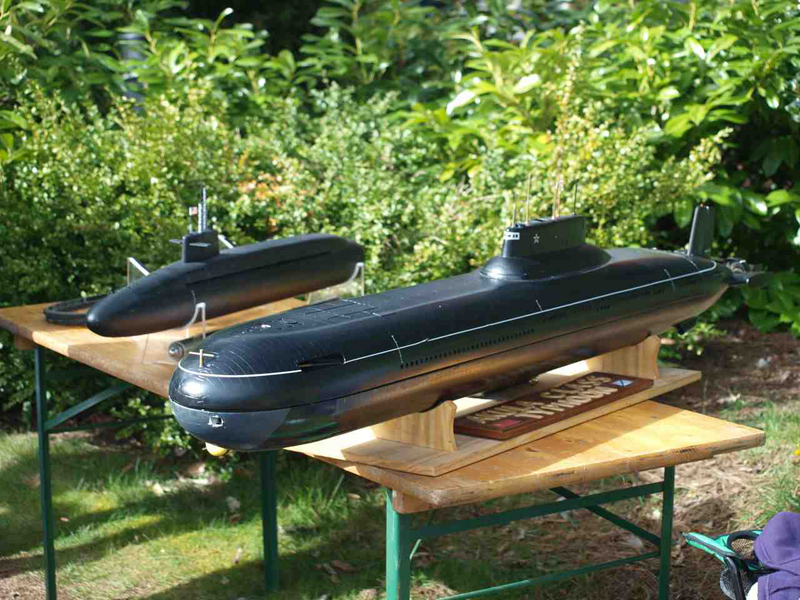 The submarine festival ‘Dive-In to Papplewick’ was well attended by modellers and their splendid submarines. 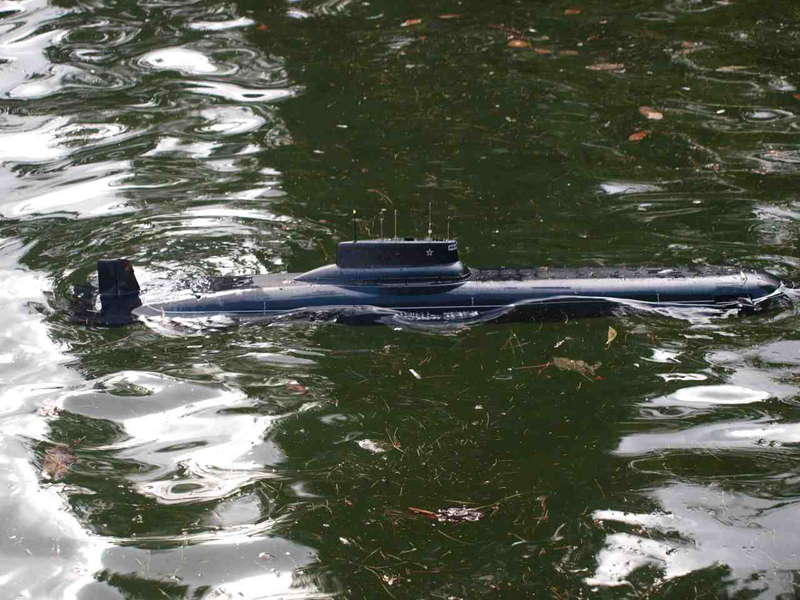 Thank you for putting on a fine display of models and thanks to Jan for the images! 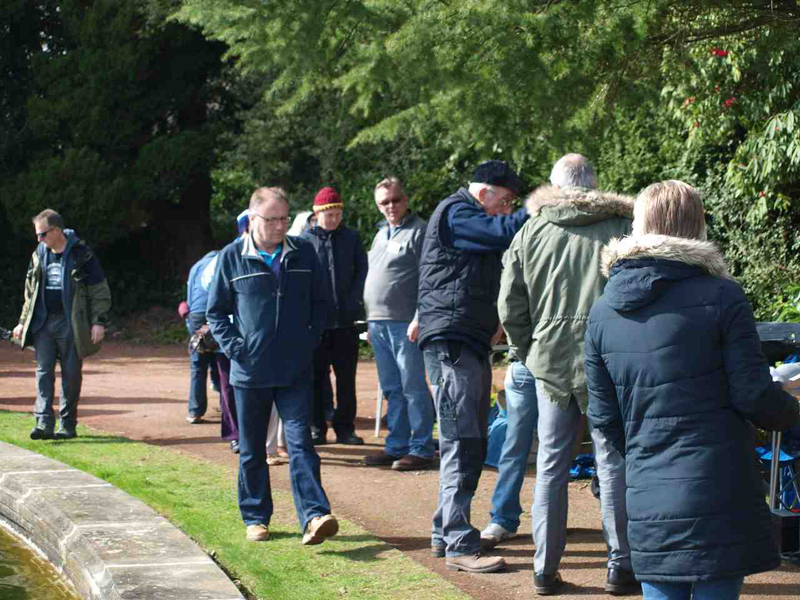 Attendance by the general public was high and we also trialled our first ticketing system for the reservoir tours, where tickets were bought in advance from the Superintendent’s House. This system worked very well and will be continued for subsequent steam events. 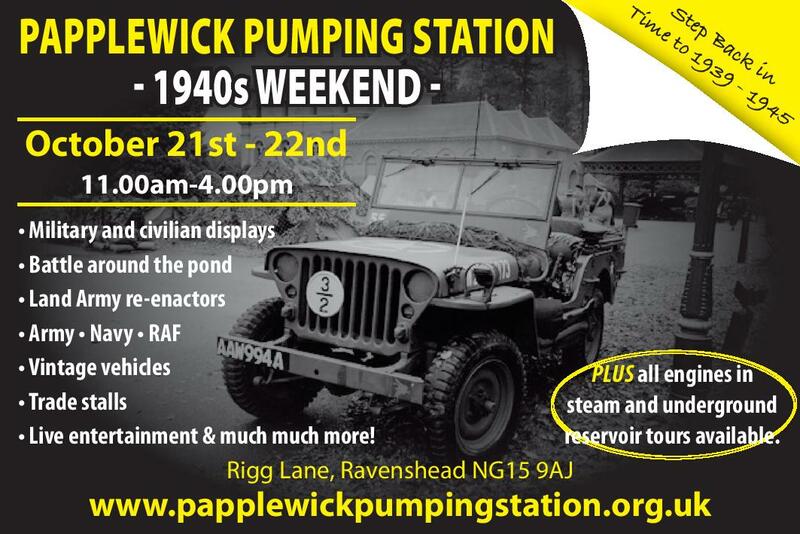 New Chairman for Papplewick Pumping Station. 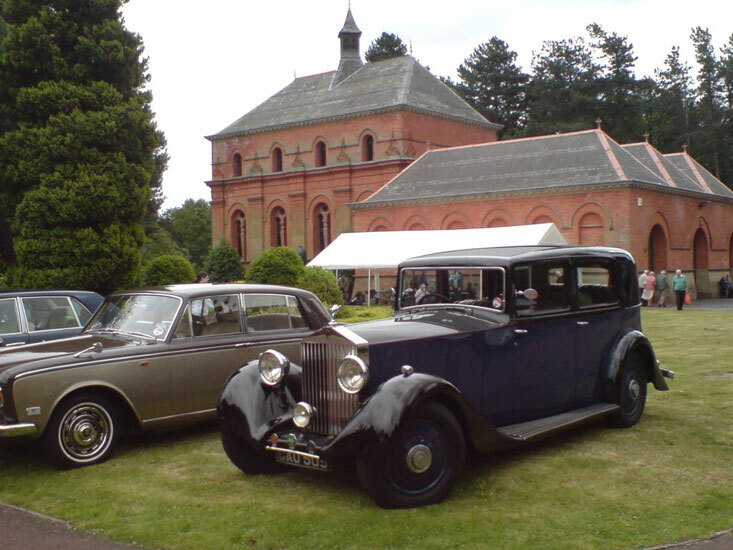 As a founder Trustee of Papplewick Pumping station 42 years ago and for the last 15 years Chairman, Geoffrey Bond OBE DL FSA has decided to retire in favour of a new Chairman and will take on an honorary role as President. 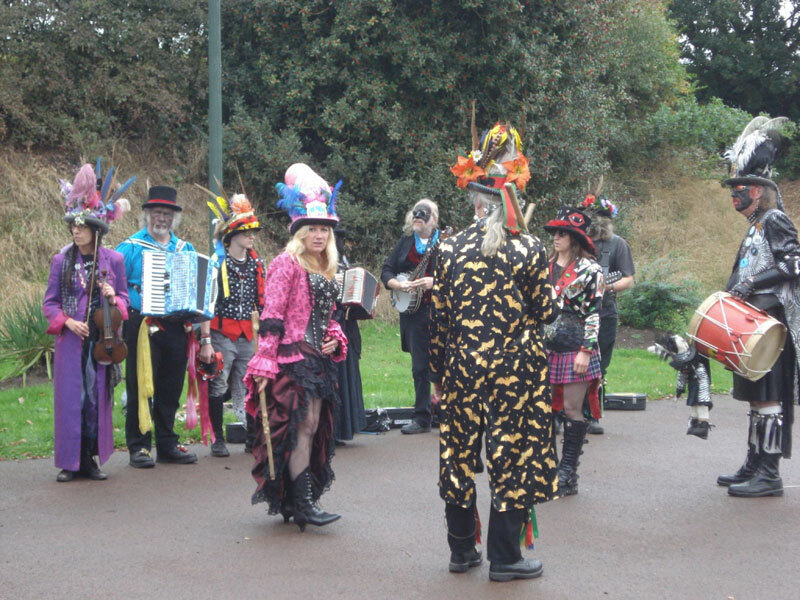 During his time as Chairman Geoffrey has been responsible for developing strong relations between the Trust and the Papplewick Association, the members of which he regards as ‘gold dust’ in their huge support for the Trust. 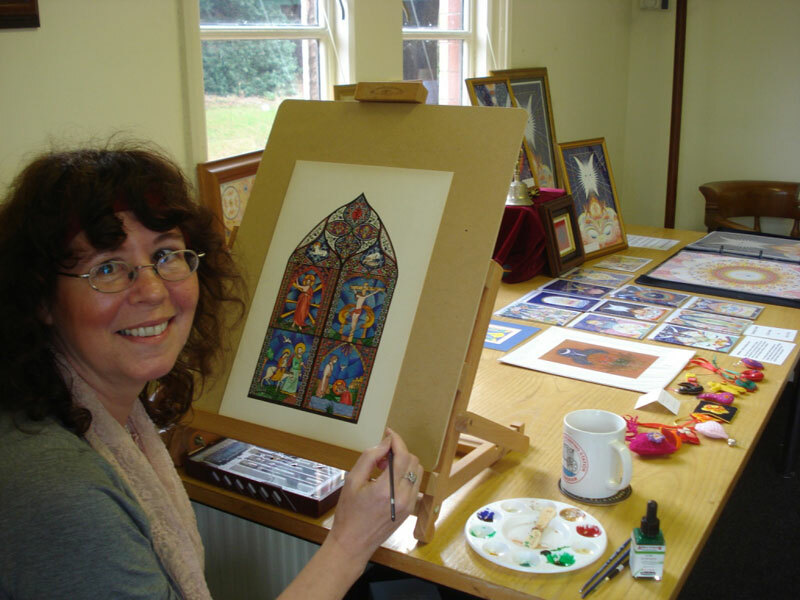 He also led the successful £2m Heritage Lottery funding bid culminating in major restoration works between 2003 and 2005 and also organised for the Trust to have its first paid Director, advancing the Trust into a new commercial era for the museum. 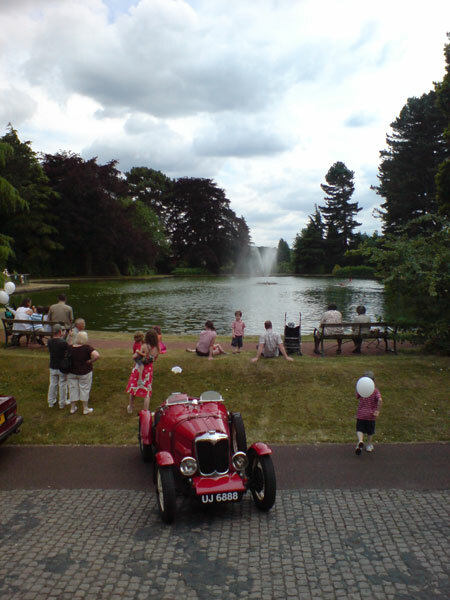 Geoffrey also set up the Water Education Trust (WET) to carry many of the Trustees’ education programmes which together with the Universities of Nottingham and King’s College, University of London, is giving a national and potential international profile to the Trust. 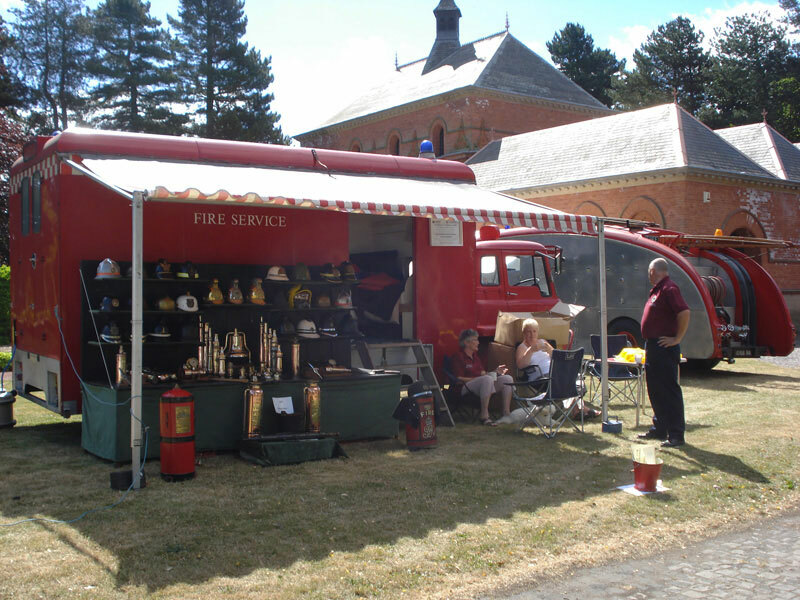 The new Chairman, John Britten, has made his mark already in becoming one of the few Trustees to have learned how to operate the Pumping Station’s beam engines. 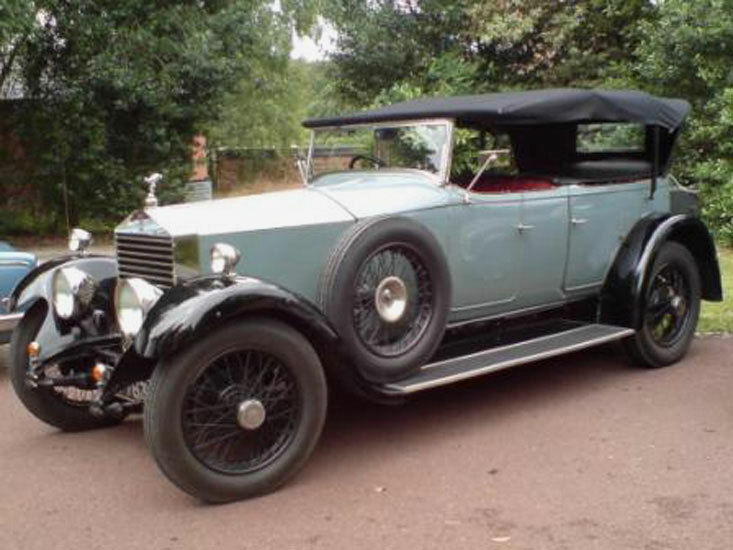 He has had a successful career in the law as a former Partner in Actons Solicitors Nottingham and has a long held interest in engineering and vintage cars. 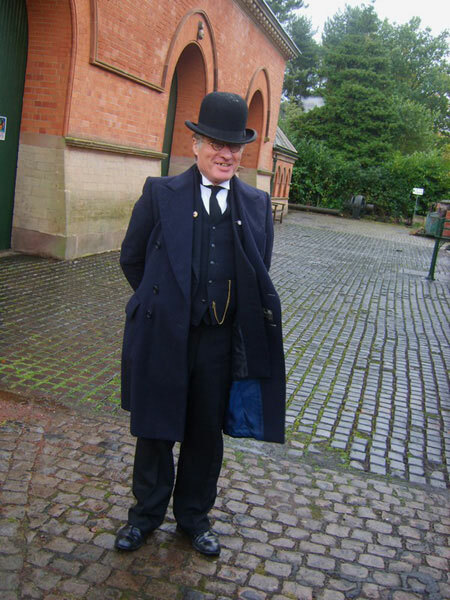 John also has an interest in the history and working of Victorian steam engines and in the case of Papplewick, how it transformed Nottingham’s fresh water supply and health. Geoffrey said ‘I would never have believed that when I was invited to assist with the formation of the Trust in 1972 by the late Sir Michael Nall that I would still be at the helm in 2015. 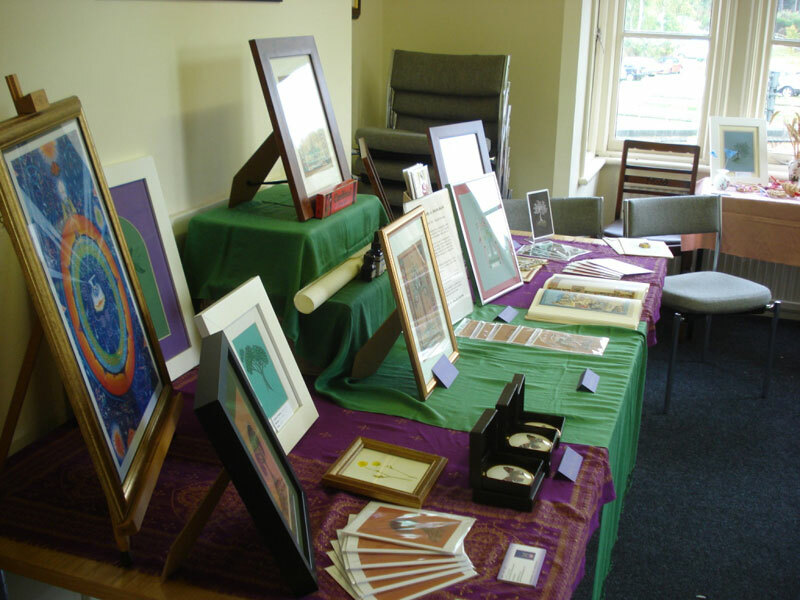 Now it is time to hand over to a new Chairman and I am certain that in John Britten we have found someone well equal to the task of taking the Trust into the future, further developing WET and the building of our proposed new education and exhibition facility that will make the Trust financially sustainable. I thank all the Trustees and volunteers over the years that have supported me and I look forward to supporting the new Chairman in my role as President. John Britten said ‘It is a great pleasure to be asked to take over from Geoffrey Bond. 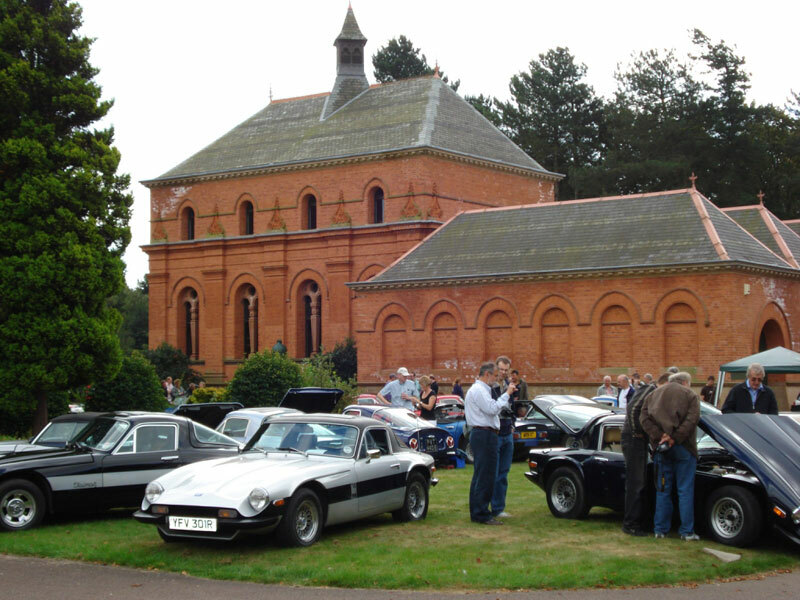 He will be a difficult man to follow but I am sure that with the help of my fellow Trustees we can sustain and develop the preservation of this fantastic Pumping Station for future generations’. ‘Is There Enough For All of Us? Global Growth, Climate change and Food Security’. 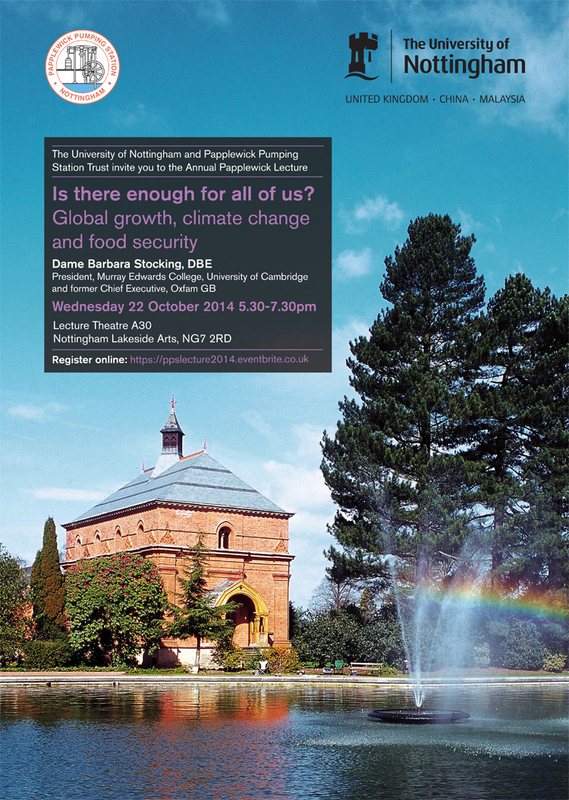 A lecture given by Dame Barbara Stocking, former CEO of Oxfam. 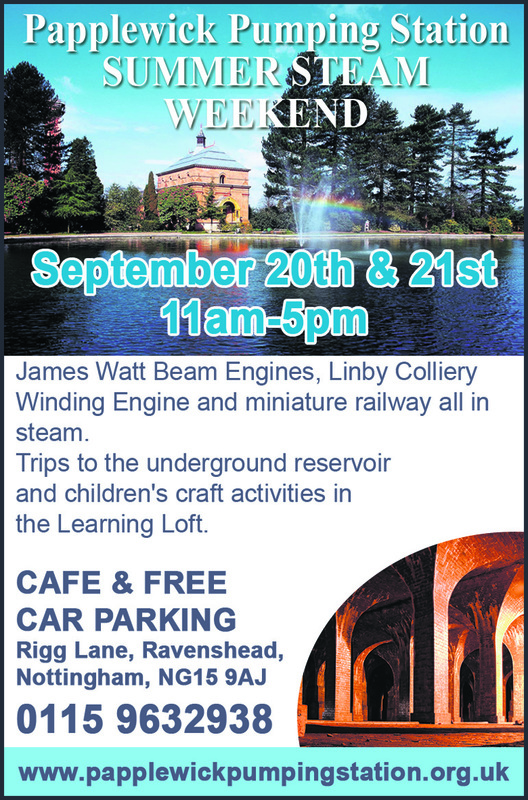 The James Watt beam engines and Galloways boiler will be in steam along with the Linby Colliery Winding Engine and the miniature railway. 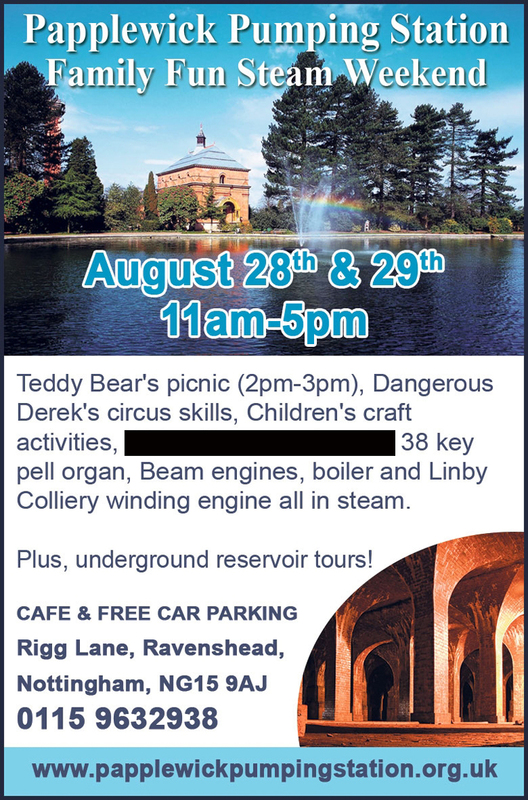 The resident blacksmith, David Gill, will be working in the forge, children’s activities in the Learning Loft and of course we will be offering guided tours of the Pumping Station’s underground reservoir. On August 24th & 25th Papplewick Pumping Station in association with Echoes of a Gilded Age will present a First World War steaming event with encampment, displays and performances commemorating the war of 1914-18. 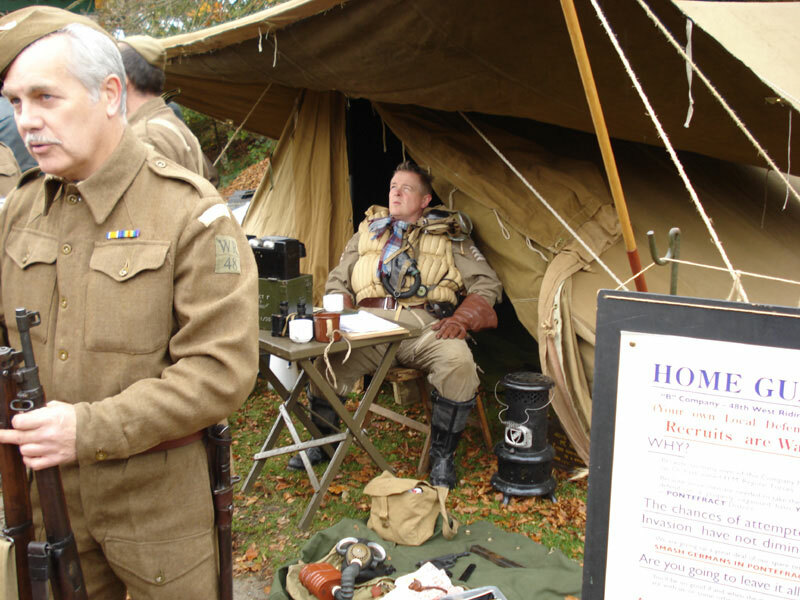 The story unfolds over both days of the event from the outbreak of war to the horrors of the Somme in 1916 through drama, music, poetry, and original accounts. 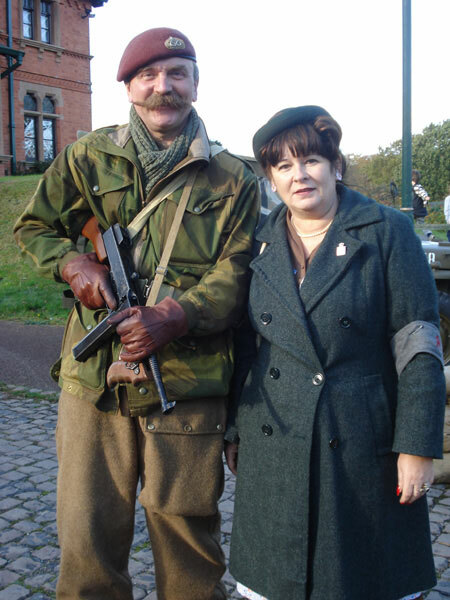 Visitors will also learn about the changes on the home front as women took over traditionally male roles in factories and on the land. 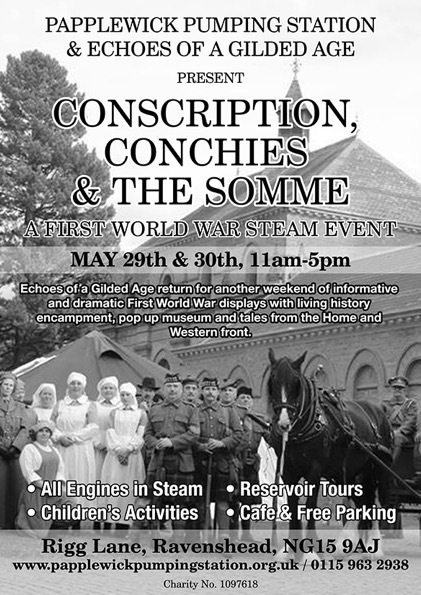 A period encampment and hospital display plus costumes, artefacts and replicas will be set up at the Pumping Station with the beam engines in steam and reservoir tours also available. 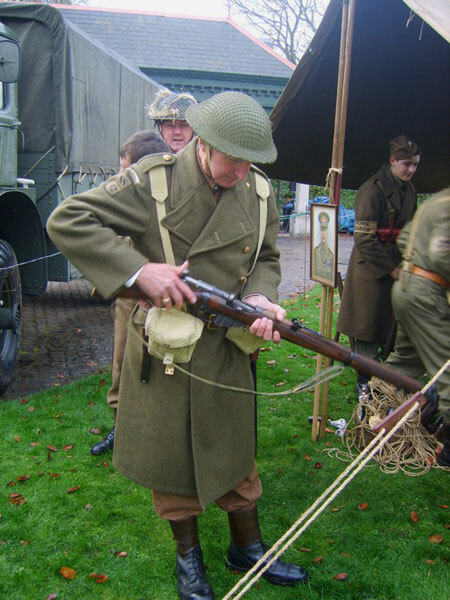 The event will involve comedy and family fun too, with interactive features for children but never forgetting that this was the war to end all wars. 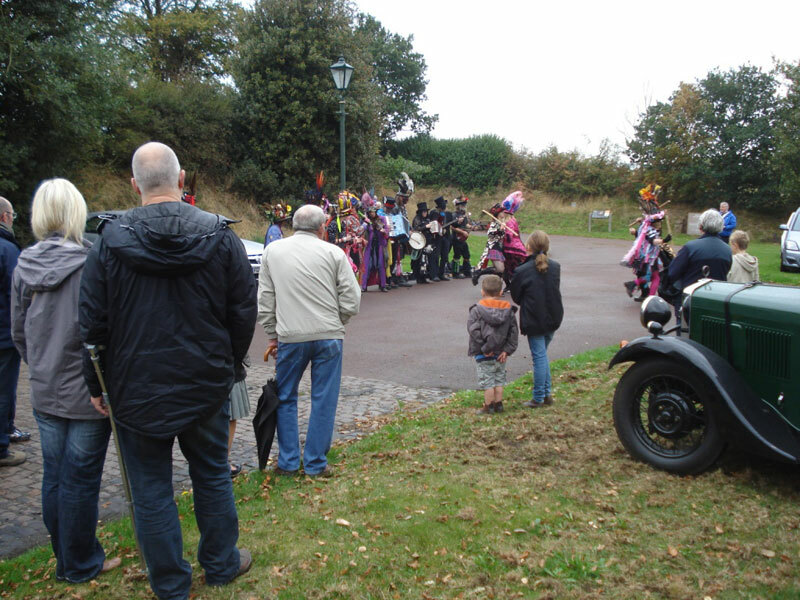 As part of a proposal to construct a new Education, Exhibition and Community Centre at Papplewick Pumping Station, the Trust has undertaken bat and tree surveys to study the area where the proposed building may one day be built. The Trust is pleased to announce that no bats are present and that the trees that will need to be removed will not have any impact upon the visual appearance of the area or the local habitat and environment. 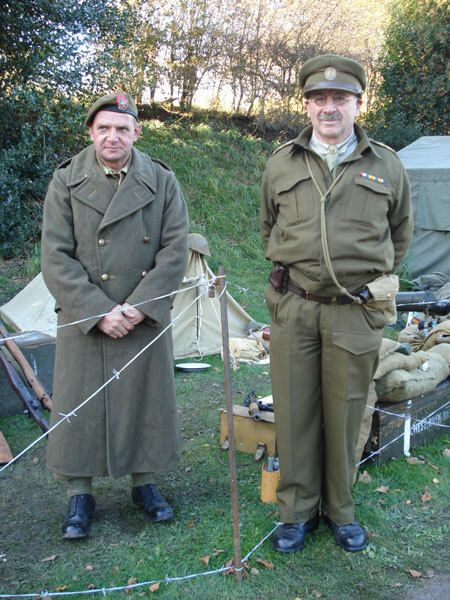 These surveys were funded by Museum Development East Midlands. Click here to download the Bat Survey, click here to download the Tree Survey. 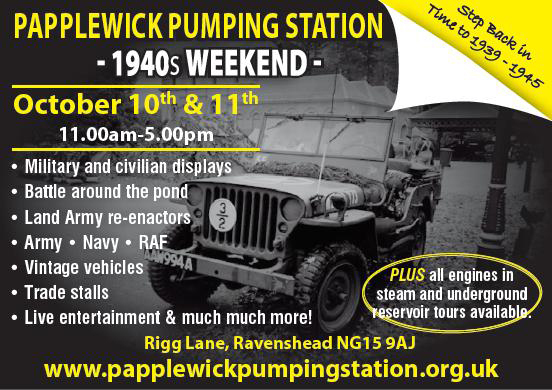 Papplewick's annual 1940s weekend, full of civilian and military re-enactors, vehicles, displays, music and stalls. 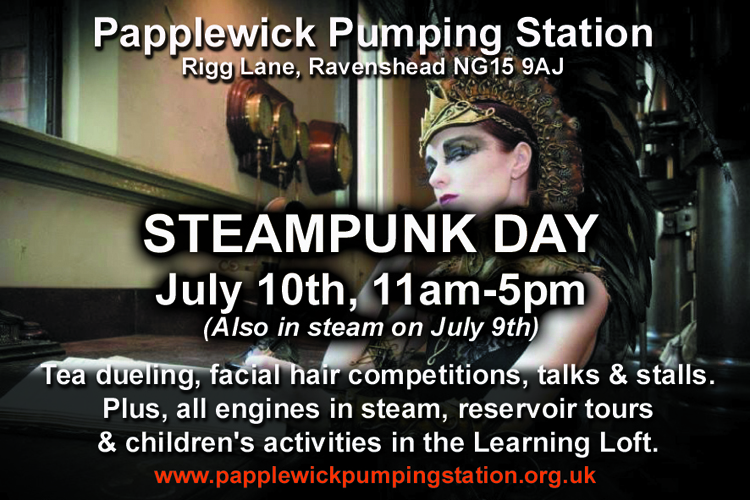 1- How did you start working for the Papplewick Pumping Station? How many years has it now been? 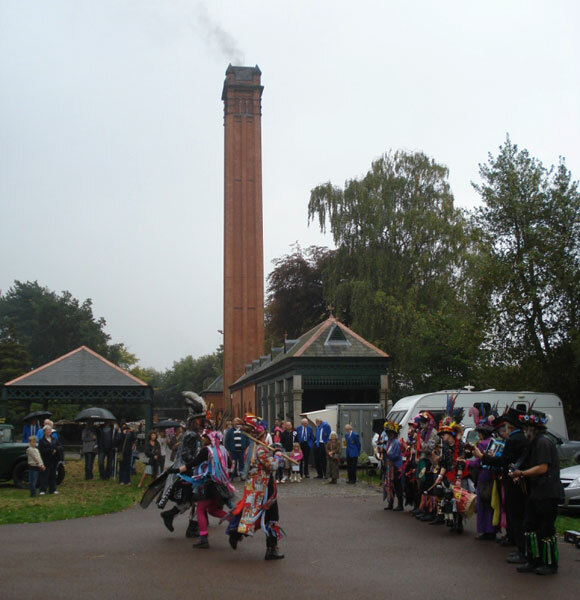 I started work for Papplewick Pumping Station Trust in October 2006 after I had unfortunately been made redundant from Coldharbour Mill, a textile mill and steam museum in Devon. 2- What in your mind has been your greatest achievement in this period? 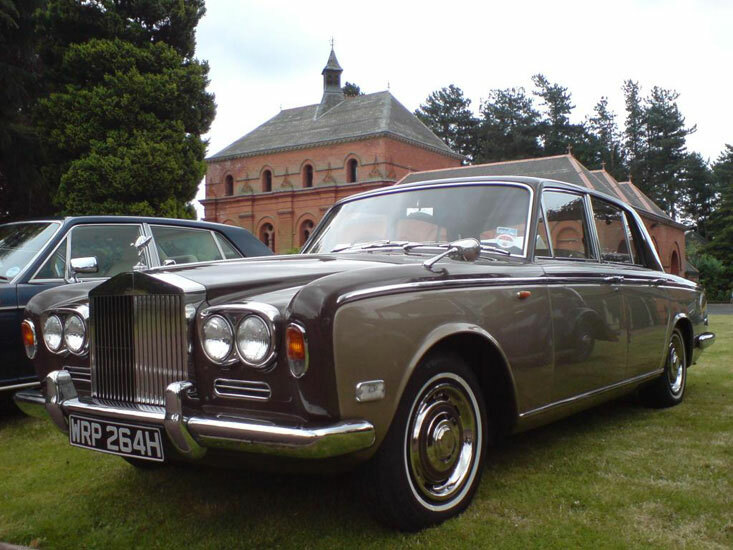 To offer couples the chance to have their wedding ceremony at the Pumping Station. It has been a real success and helps to keeps the Station sustainable. 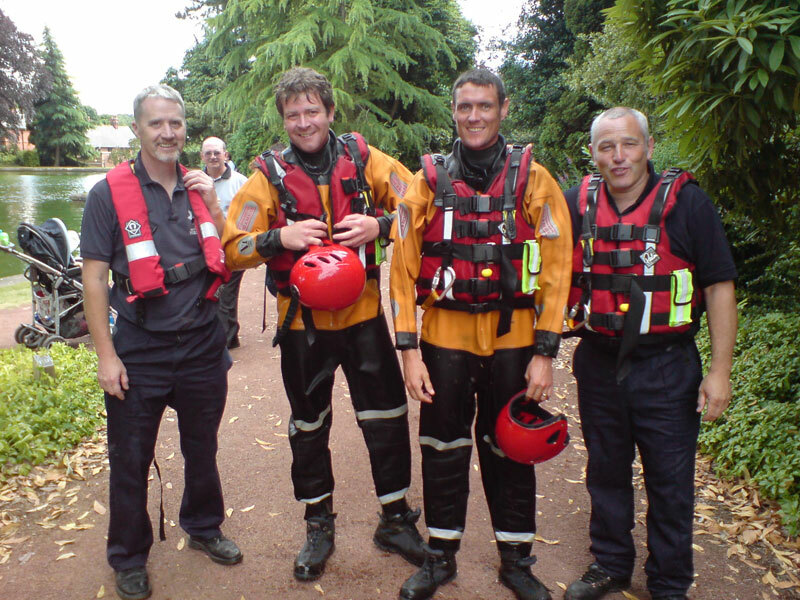 3- Can you tells us more of the staff, association and volunteers who help run the Pumping Station? I am the only employee at the Pumping Station, so the Station is very dependant upon a small band of volunteers to actually carry out regular maintenance of the engines and site and to run the cafe. Also, without the volunteers the Trust could not have special steaming events for the general public. 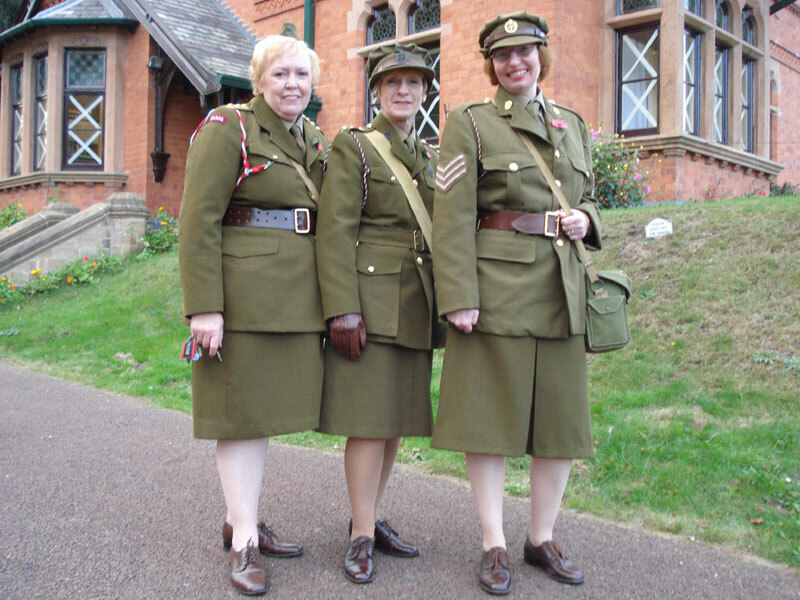 Some of our volunteers have been at the Station since the very beginning, since the mid 1970s when we first opened as a museum. 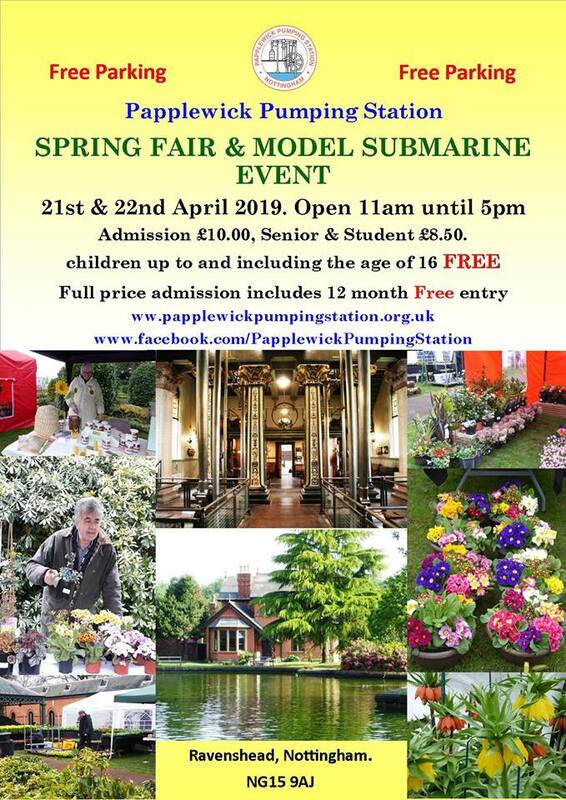 We are very fortunate to have their dedicated support over all these years but we are always welcoming to new people who wish to volunteer too; we are always looking for more volunteers to join the Papplewick Association. 4- Can you tell us what your typical working day involves? It is very varied. 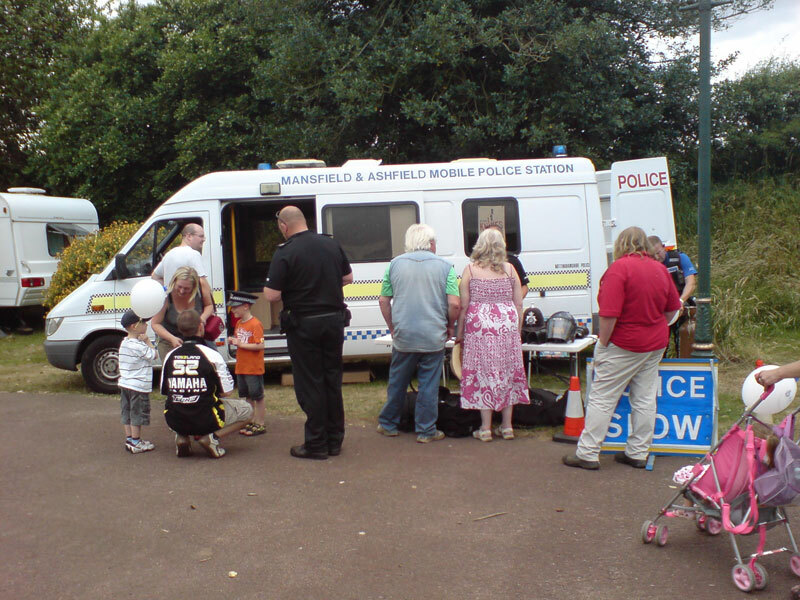 From completing funding applications, preparing the site for a wedding ceremony, managing the accounts, paying the bills, making and putting up road signs for forthcoming events, to taking groups on tours around the Station. That’s just a sample of some of the things I do and occasionally all within the same day! 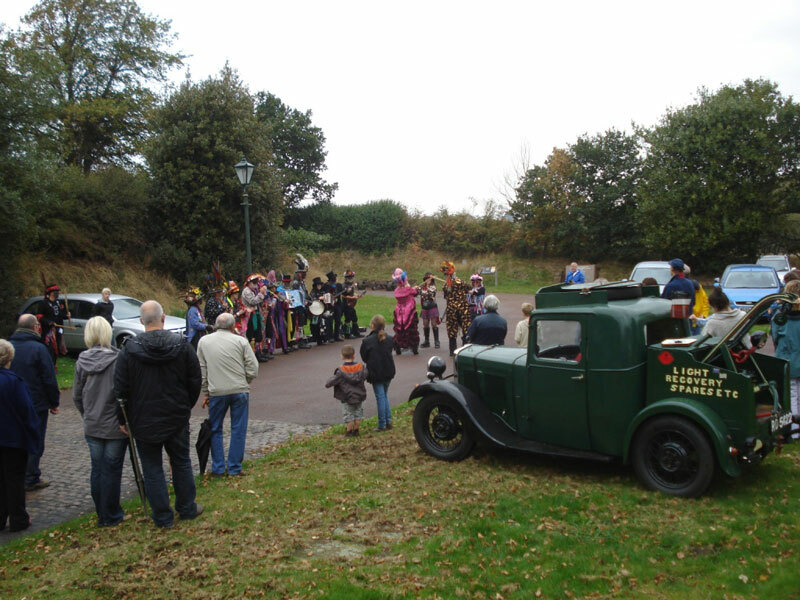 5- I read from the web site that some academic studies have been done over the years concerning the history of the Pumping Station and the hydrology of the region. Do you think there is scope for more study in this area and does the Station have an archive that researchers can consult? 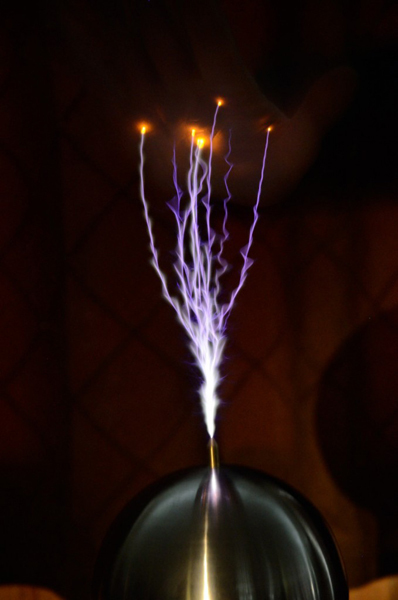 There is great scope for academic study and research. The Trustees are particularly interested in water sustainability and better ways of water education to encourage people to manage water more efficiently. This is one of the reasons the Trustees established the Water Education Trust (WET), to promote a better understanding of our water consumption and how we can all play a part in reducing our consumption of this finite resource. 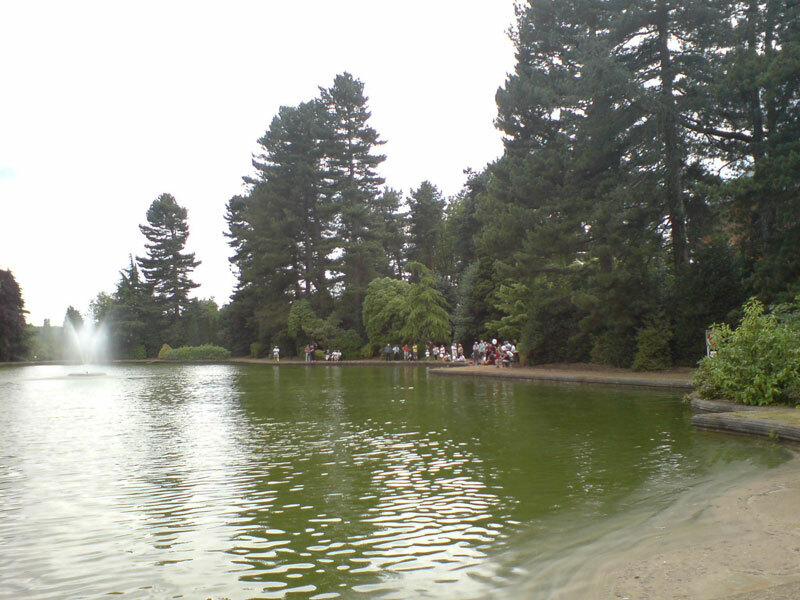 We are also currently working closely with the University of Nottingham to explore ways of teaching the importance of water to school children, getting both the pupil and the teacher to look at water differently and realise just how much it features in our daily lives, often without us knowing it, and how dependant we are on it. 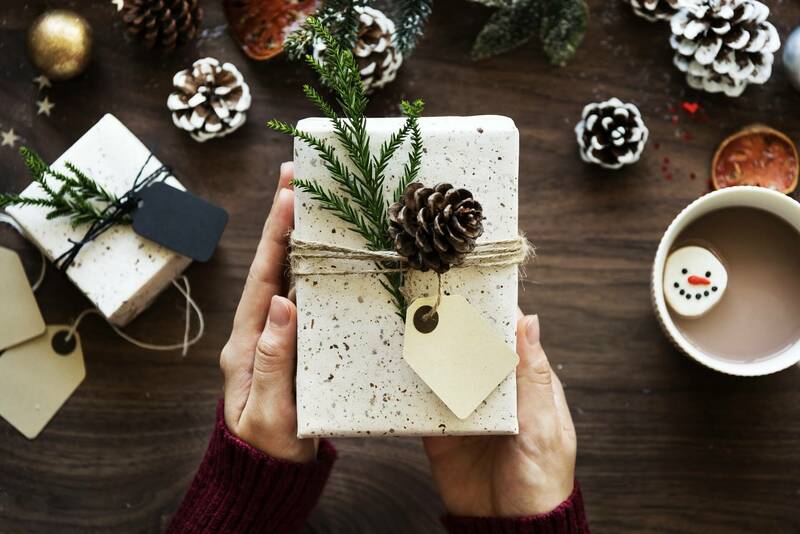 The project is funded by the Esmee Fairbairn Foundation and the Garfield Weston Foundation and although it is early days I know that it is going to be a great success. With regard to archives, we have a large selection of drawings and plans of the Pumping Station which are held at the University of Nottingham’s Manuscripts and Special Collections department. 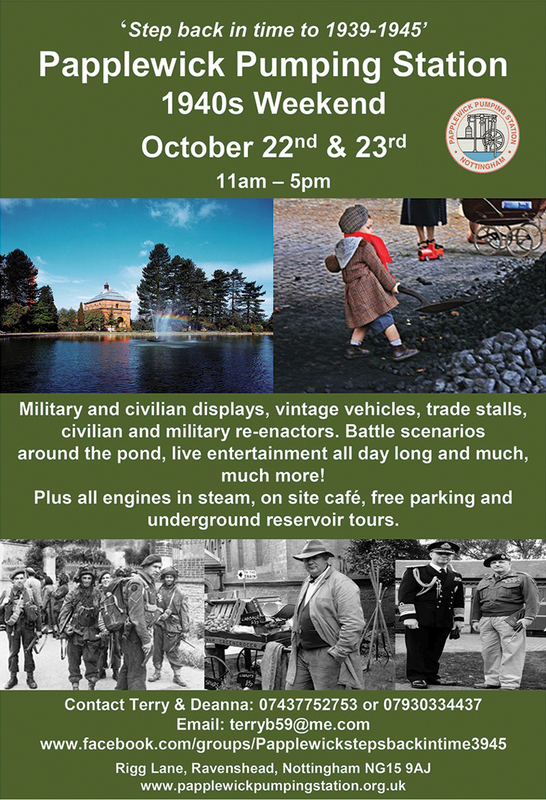 There is also a large archive belonging to Severn Trent Water which has only just started to be catalogued. 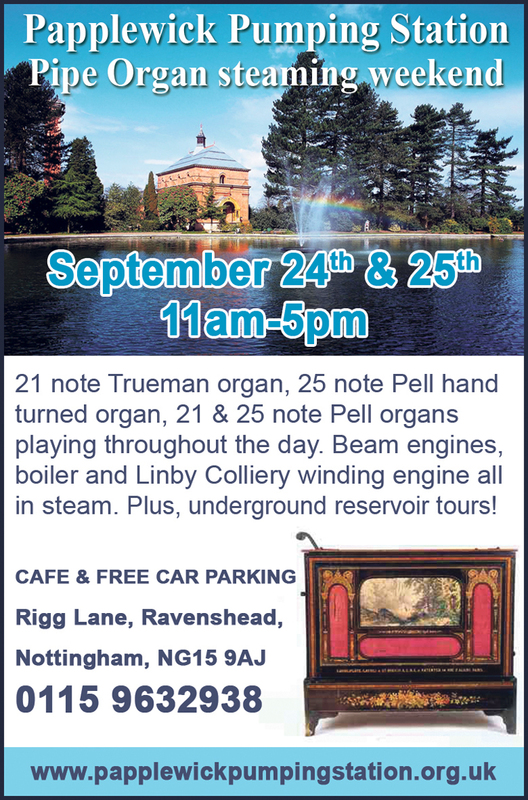 We are all interested in seeing what interesting bits of information and data might lie within relating both to the Pumping Station and Nottingham’s water supply in general. 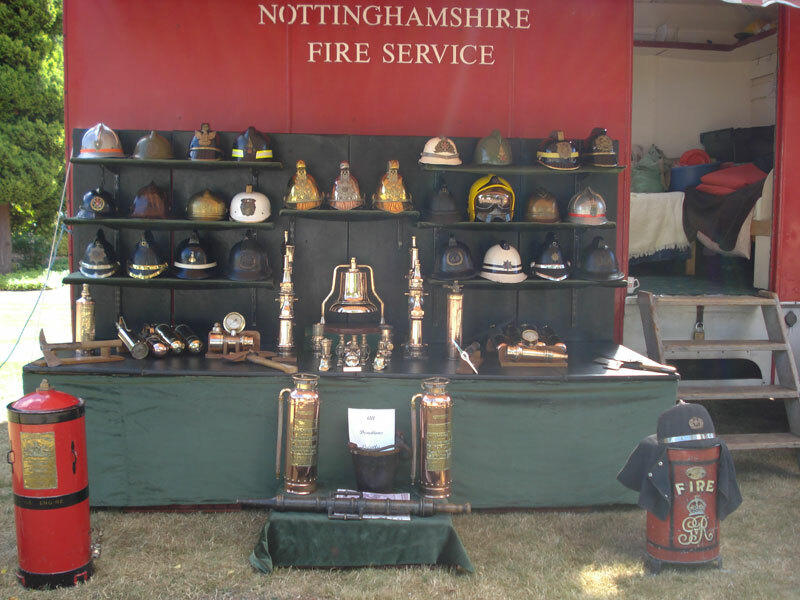 The department also has a full online catalogue that people can browse and there is a vast amount of information on Nottingham’s water history already available. 6- Clearly we are now in economically straightened times where government has to cut back in all areas. 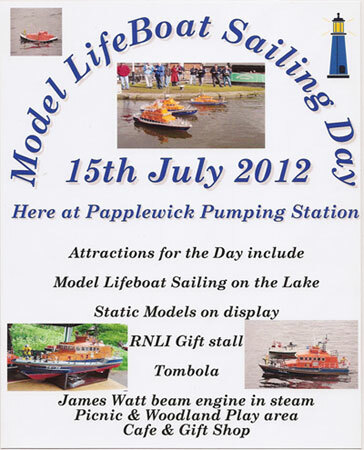 Do you think Papplewick has enough revenue from visitors to survive this period? It’s never easy but our wedding ceremony activities are a great boost to our income as all money we receive goes straight back into running and maintaining the Pumping Station. 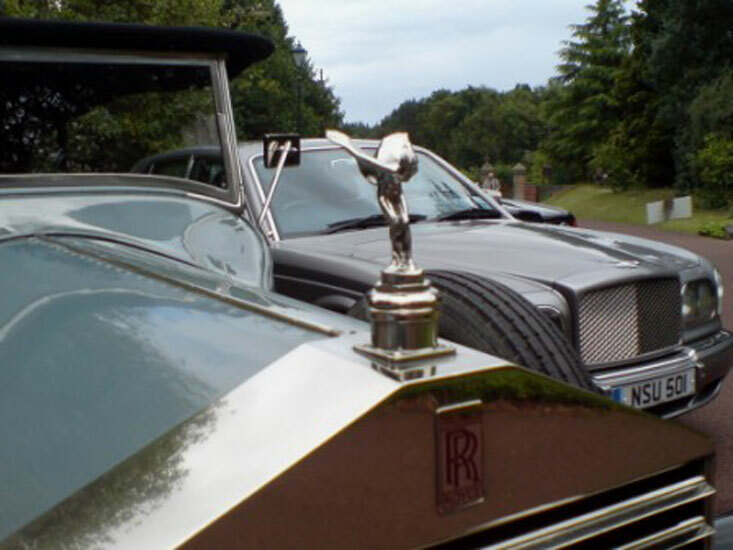 Ultimately we would like also to be able to offer wedding receptions and branch out into corporate site hires. 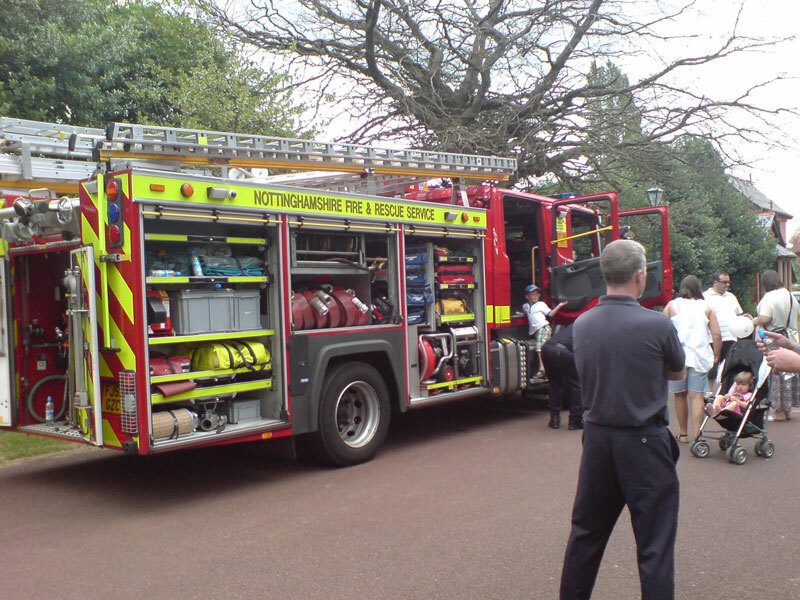 7- I see from the web site that you had a lecture run in conjunction with the University of Nottingham titled ‘wet behind the engineers’. 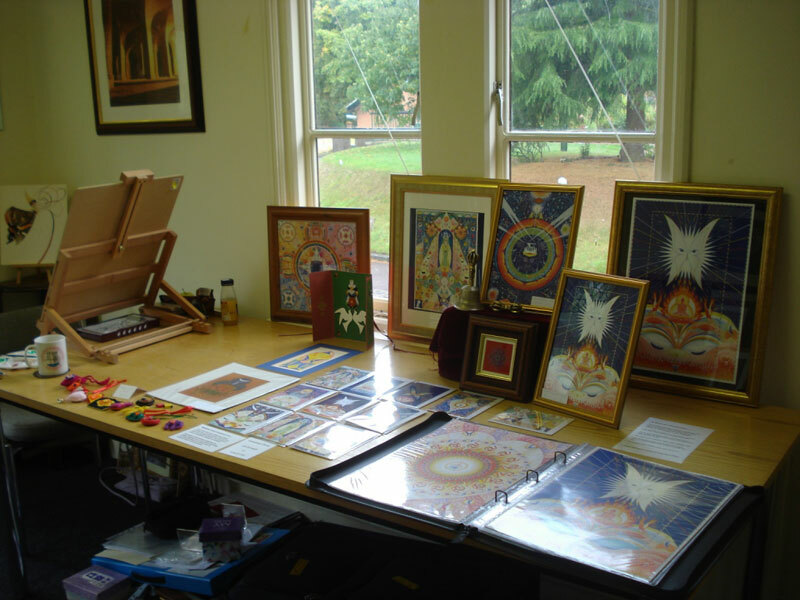 Any plans to repeat this and possibly launch an annual series of lectures / workshops. 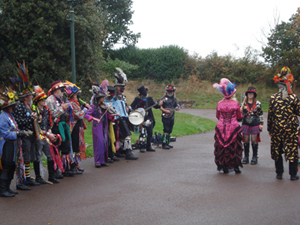 Yes, we are planning a Papplewick Lecture for November 2012 at the University of Nottingham again. We hope the lecture will become an annual event and that we can develop it further in the future. 8- Again from the web site I see education on water and conservation of resources is something you place a high importance on. How are your relations with the local schools, are you happy with the level of this mutual interaction? 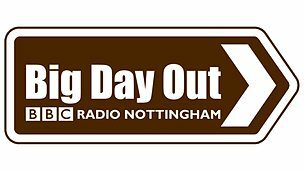 Hopefully the education project I described earlier will really appeal to Nottinghamshire schools particularly with its links to citizenship, environmental studies and eco-learning in general. 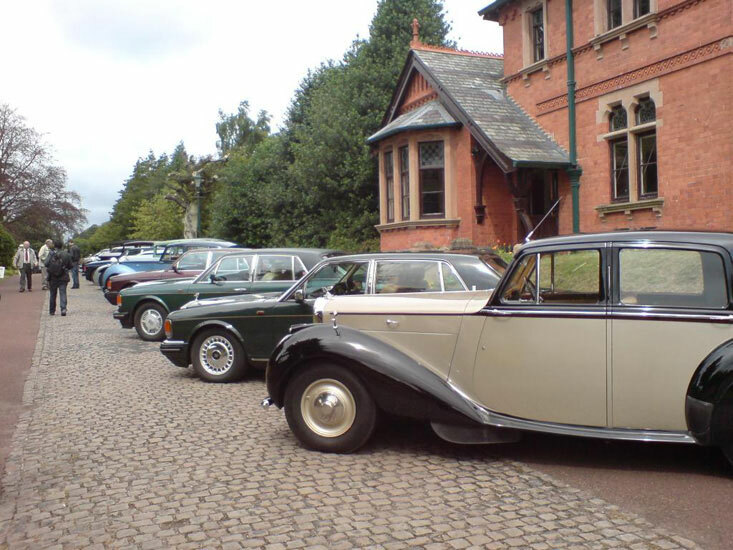 9- The Station has clearly been a successful venue for weddings recently with some lovely photos to prove that on the web site. Any plans to extend that service to include corporate events? We hope to but one step at a time, it would be unwise to over reach ourselves before we are ready. 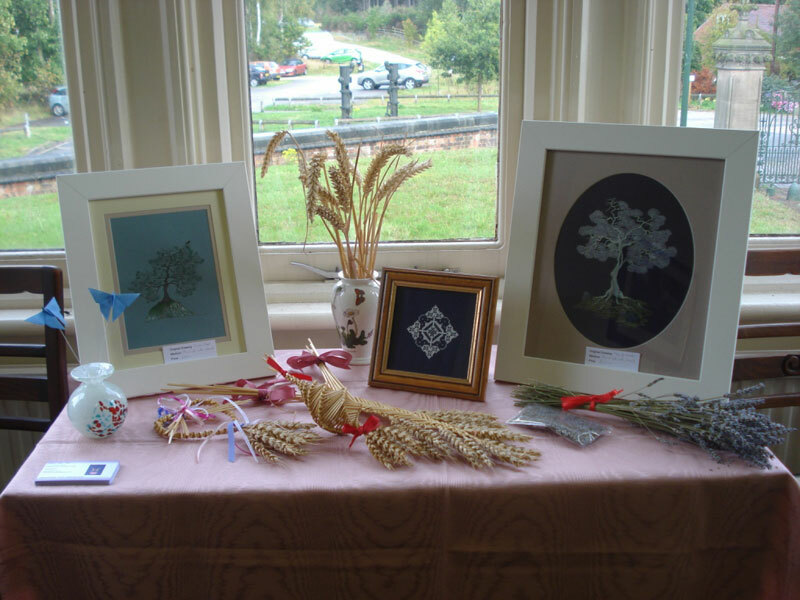 Our long term goal is to establish a new Education and Conference Centre but this will require a great deal of planning, not to mention funding! 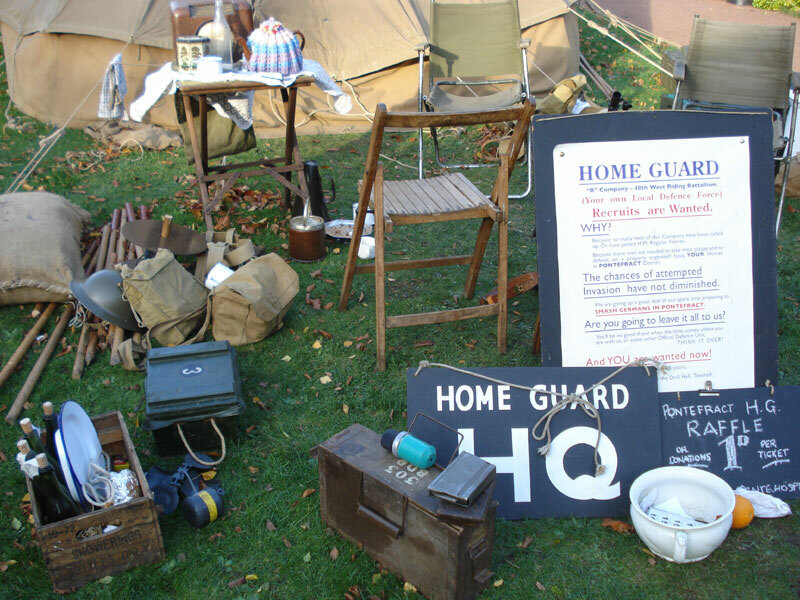 10- Have you had the chance to examine the archives of the Station? Anything that really strikes you in their content? The architectural drawings of the Station are brilliant, works of art in their own right. A popular one amongst volunteers and general public alike is the massive ‘network of supply’ drawing from 1958 featuring all of Nottingham’s Pumping Stations, reservoirs, filtering stations etc. It’s sad to think that if one of our Trustees hadn’t rescued it, the drawing would have ended up in a skip! 11- I see the Station also has its own Facebook group. Do you manage this grouping and any plans for a social events to connect and socialise with these fans in the future? Yes, it’s a fun thing to do and it allows me to interact with visitors and supporters in ways that previously you could not. I’d like to utilise it more but it’s just having the time to do so! 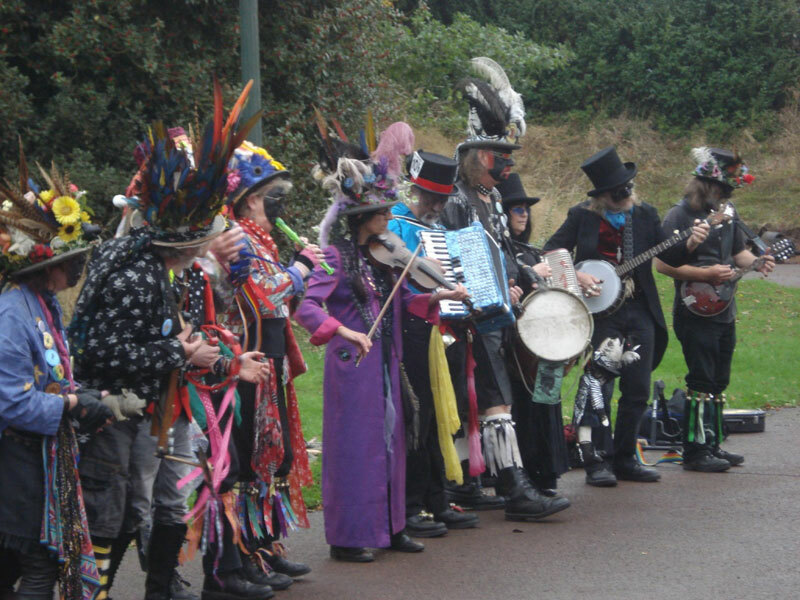 12- Can you introduce to us the Trustees and explain briefly why the Station is run as a trust? 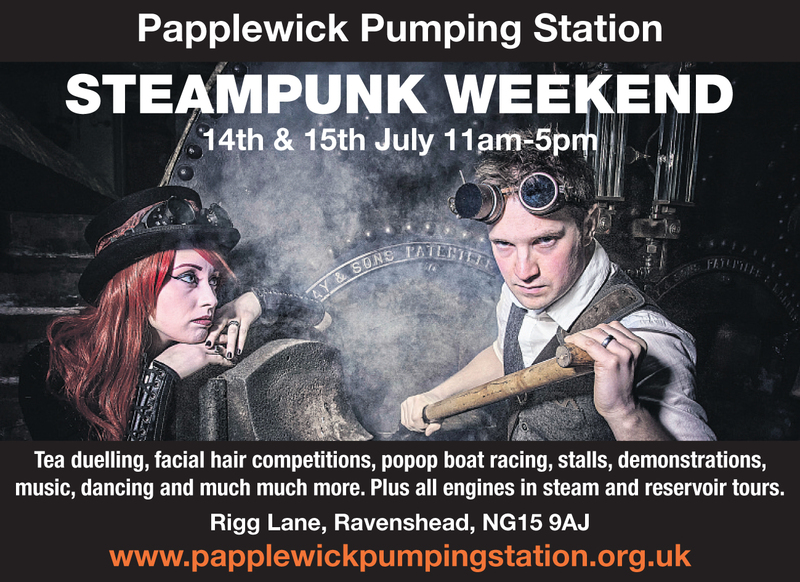 The Papplewick Pumping Station Trust was formed in 1974 as a determined effort to preserve the Station for posterity and public enjoyment and learning. There was the a real possibility back then that the Station once taken out of service, would be allowed to fall into ruin. 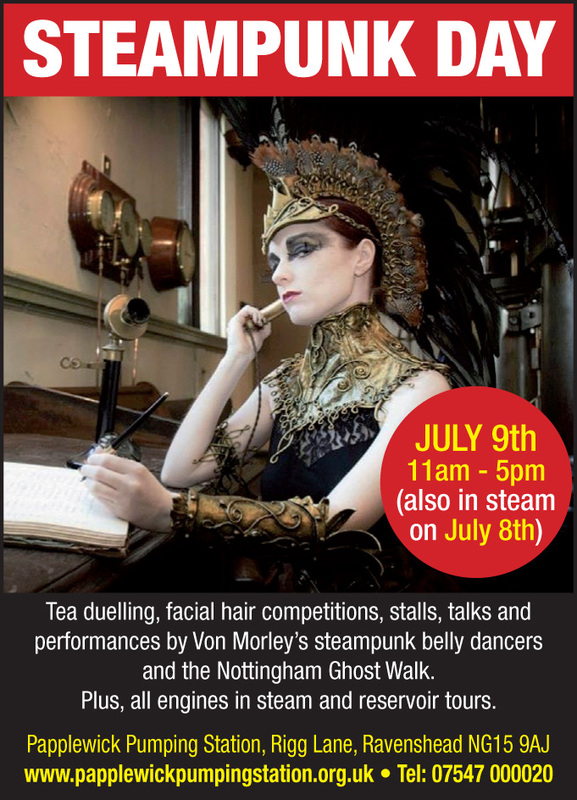 The Trust therefore acquired a lease from Nottingham City Council to maintain the Pumping Station and open it as a static exhibit; there was no intention to steam the engines at this stage. 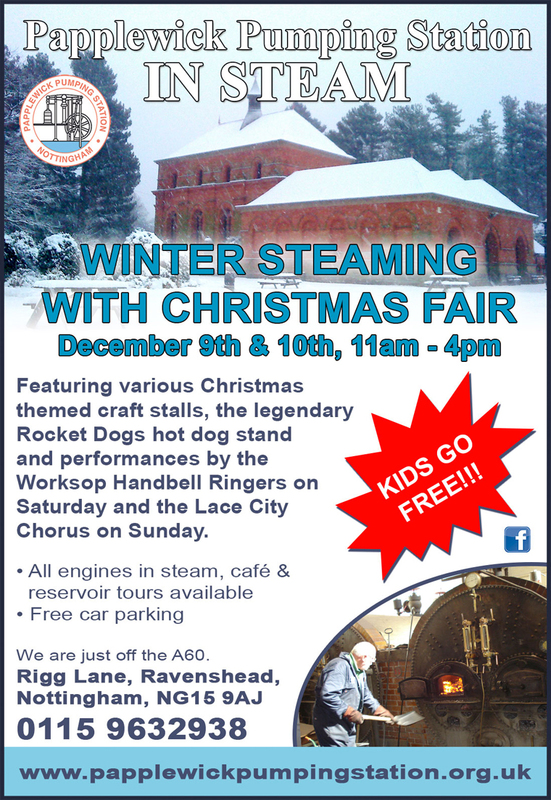 It didn’t take long however before questions were asked about the possibility of running the beam engines and boilers for public demonstration. 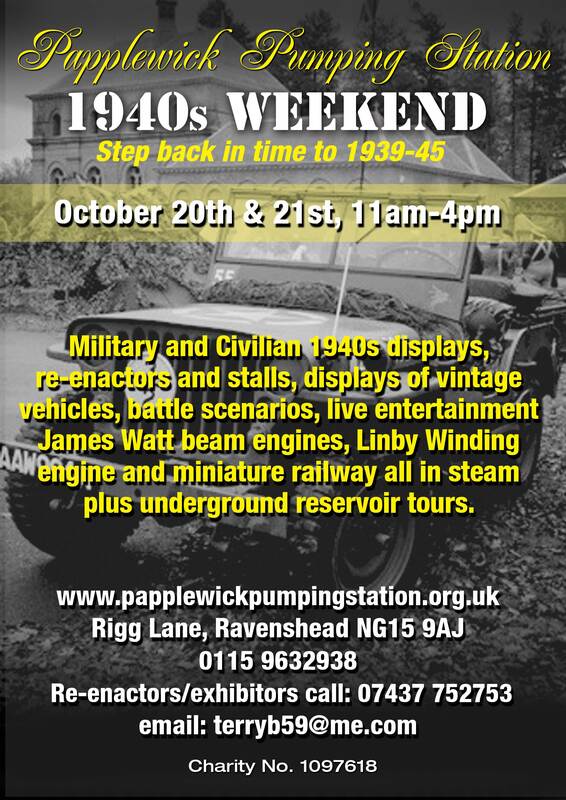 From here the Papplewick Association was formed and undertook the operational aspects of running the Station on behalf of the Trust. 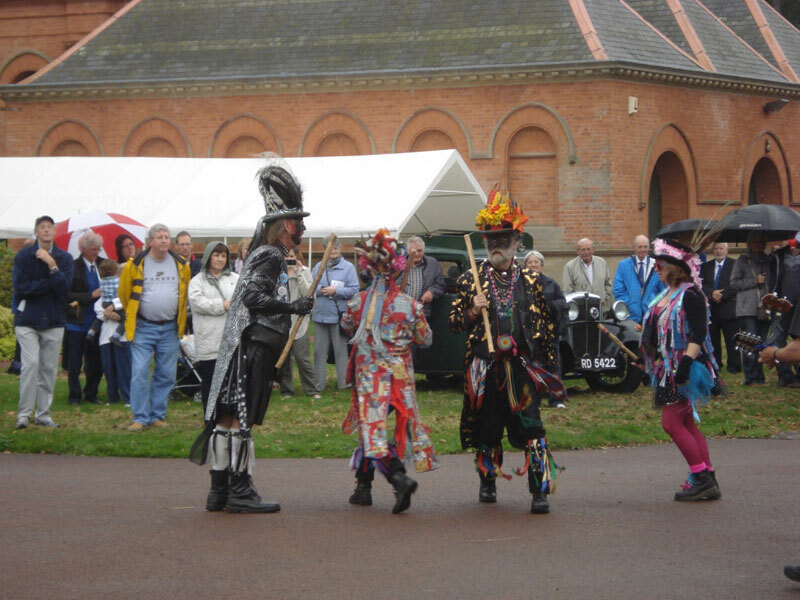 The Trust is registered with the Charity Commission and is entirely independent from statutory funding, which makes ticket sales, site hires and wedding ceremonies all the more important in maintaining the Station. Our Chairman is Geoffrey Bond OBE DL. 13- Do you have any big wishes for the future concerning the Station? To establish the Education and Conference Centre. It will allow us to offer so much more – bigger education programmes, guest lectures and talks and extra space to interpret the site’s history and importance. It will also enable the Station to expand our commercial arm and improve our income generation. 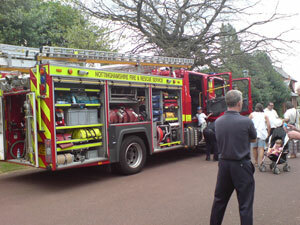 Organisations are always looking for new and different locations for seminars, conferences and training events. Papplewick would be an ideal location. Lord Deben was appointed Chair of the Committee on Climate Change in September 2012. The Committee on Climate Change (CCC) is an independent body established under the Climate Change Act to advise the Government on emissions targets, and to report to Parliament on progress made in reducing greenhouse gas emissions. 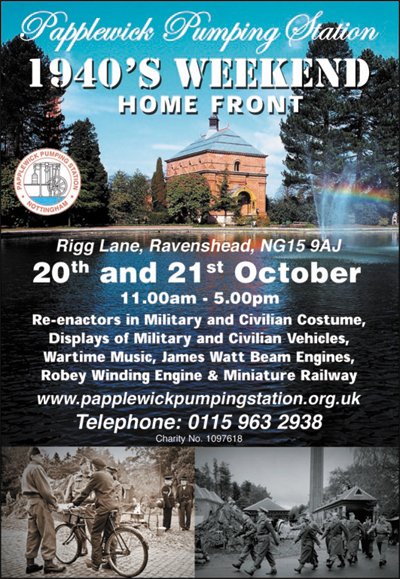 The annual lecture is organised jointly by the Papplewick Pumping Station Trust and the Science Technology & Society priority group. 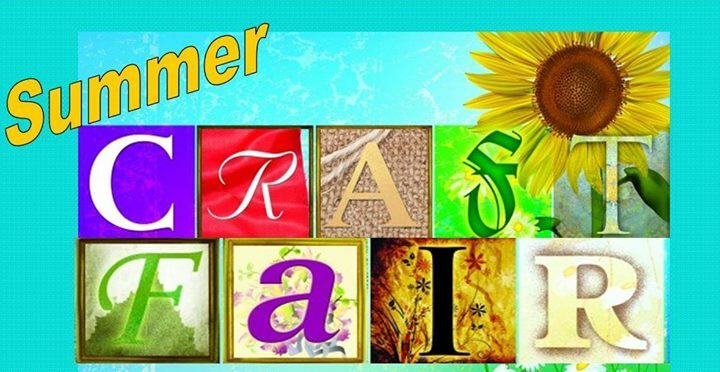 Face painting by Dawn Shacklock of Funtastic Faces and balloon modelling, juggling and circus skills by Steve Pike. Fun for all the family! 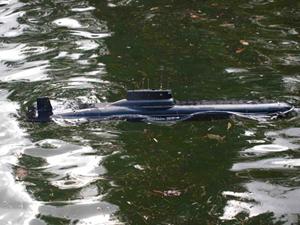 RNLI Model Boat exhibition in the grounds and on the Cooling Pond. 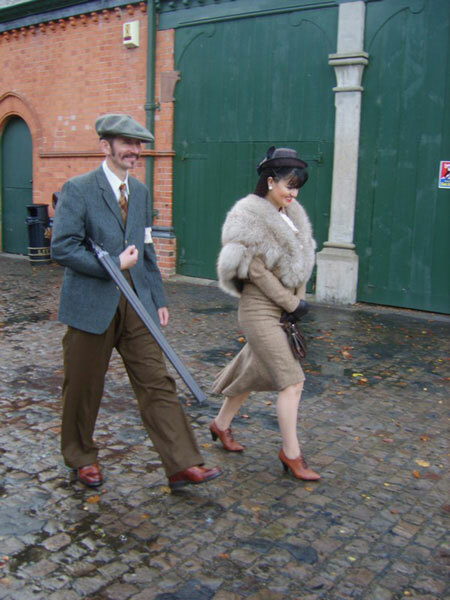 Back to the ‘40s at Papplewick Pumping Station! 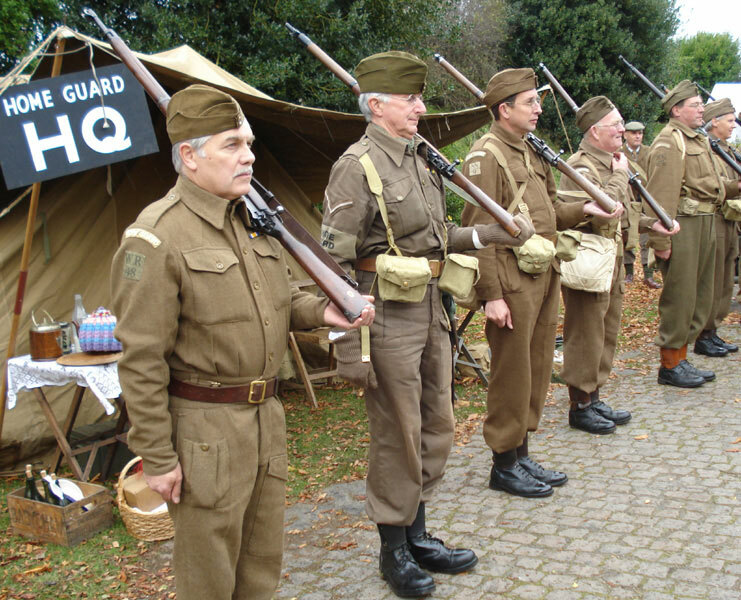 The event will feature over two hundred invited Second World War re-enactors in military and civilian costume, displays of 1940s cars and vehicles, wartime musical performances from Dickie Lines and Kevin Mack, mock battles and Robert Burns, Englans’s greatest Winston Churchill impersonator. 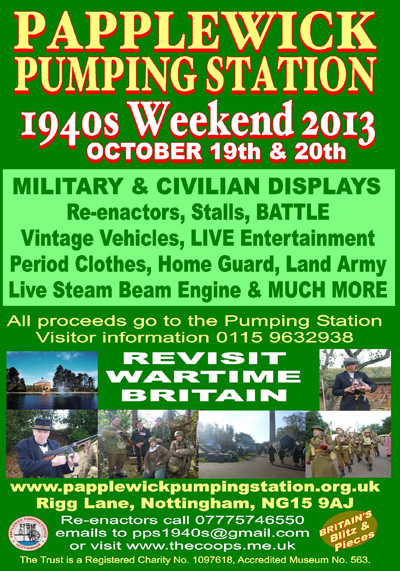 There will also be stalls selling period clothing and memorabilia and much more. 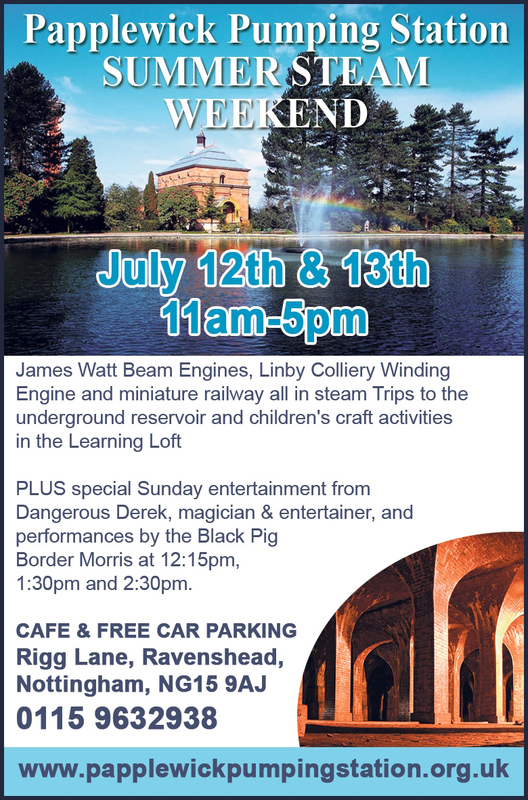 The Pumping Station’s famous 1884 James Watt beam engines will also be in operation on both days along with the former Linby Colliery Winding engine and a miniature railway. 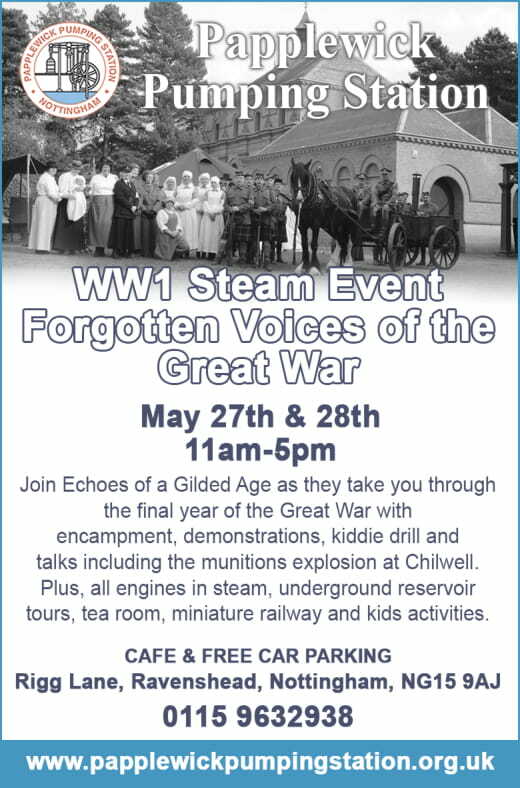 There will also be a host of activities for children of all ages. 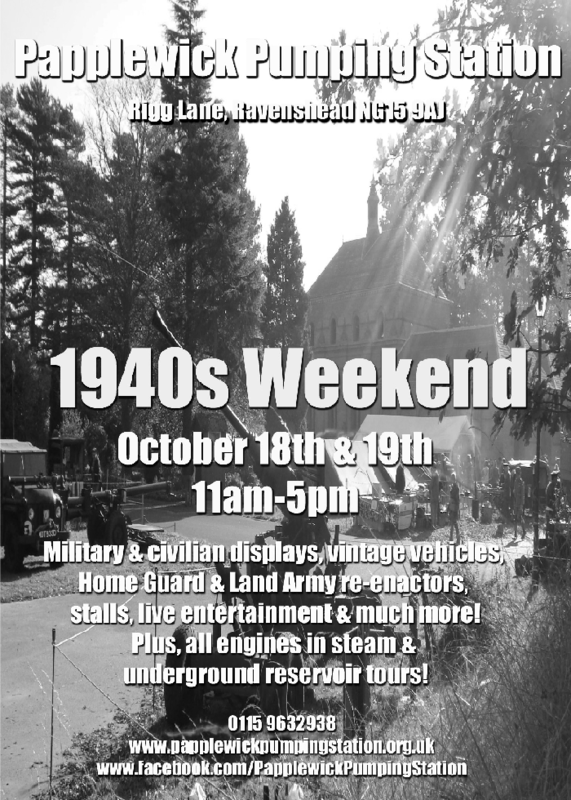 The 1940s weekend will take place on Saturday October 22nd and Sunday 23rd, 11am - 5pm. 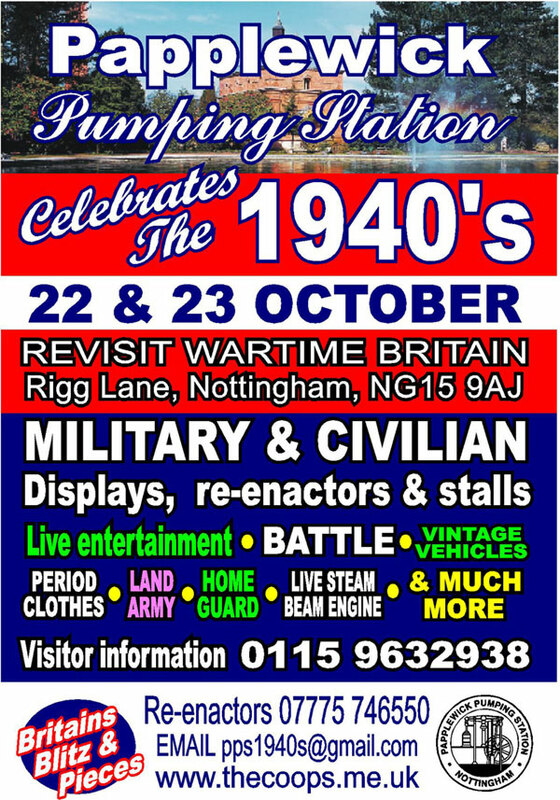 Admission charges apply with a £1 discount for those in 1940s costume (click here to be taken to view full list of admission charges). 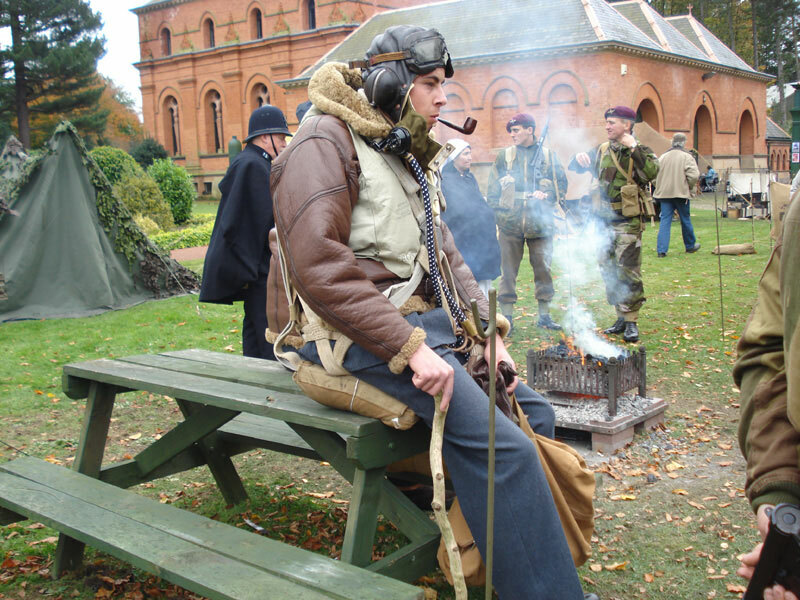 Re-enactors in all types of 1940s military and civilian clothing are welcome to attend the event. 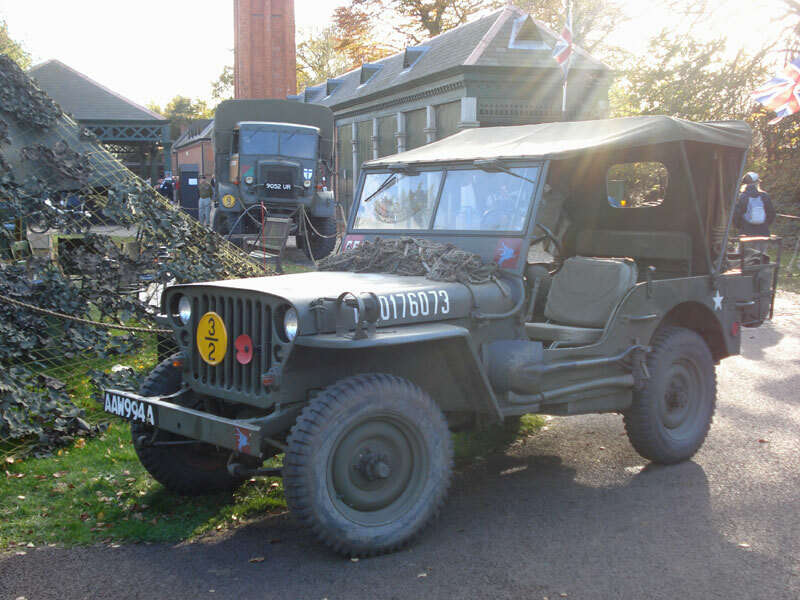 Note: vintage vehicles must be pre-booked due to limitations of space on site. 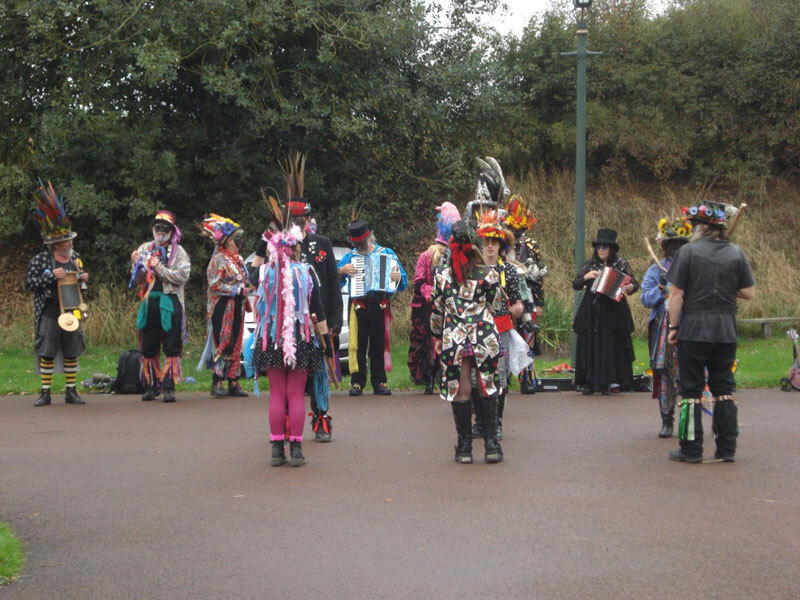 The choir will be performing two half sets in the Engine House at 12:45pm and 2:30pm while the Black Pig Border Morris will be dancing in the grounds at 12:15pm, 2pm and 3:15pm. 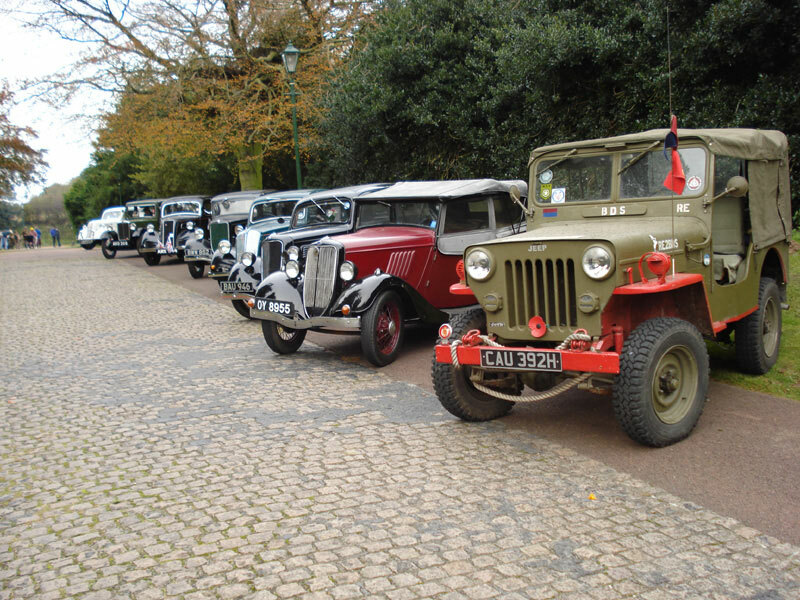 There will also be classic vehicle display by the Daimler & Lanchester Owners Club. 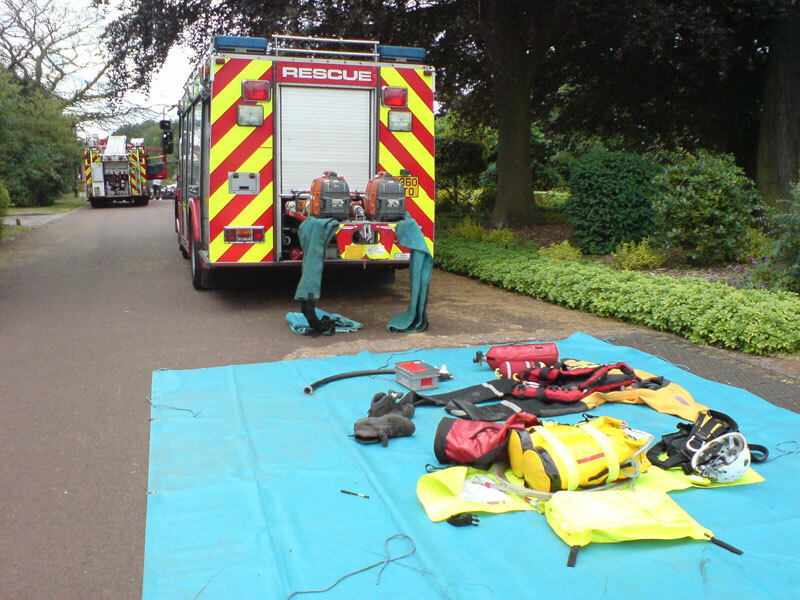 On the Saturday there will be workshops and life saving demonstrations by the Linby and Hucknall St John Ambulance as part of the nationwide Save A Life campaign to teach people the valuable skills of resuscitation. 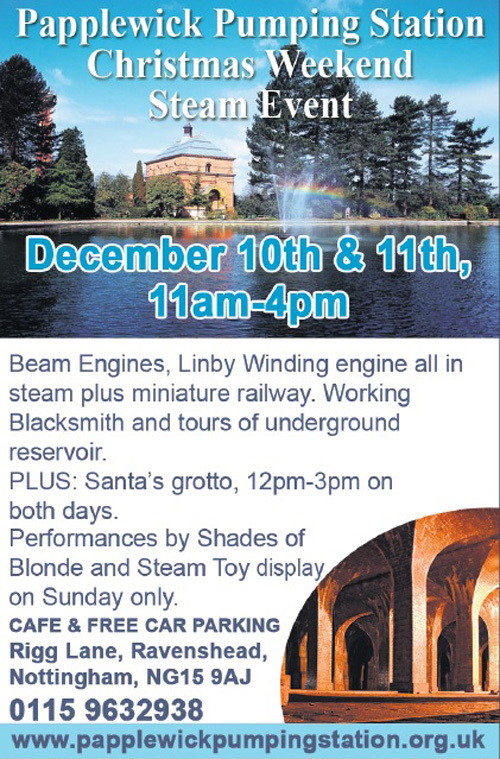 The James Watt beam engines, miniature railway, Linby Colliery winding engine will all be in steam and tours to the underground reservoir will be available subject to weather. 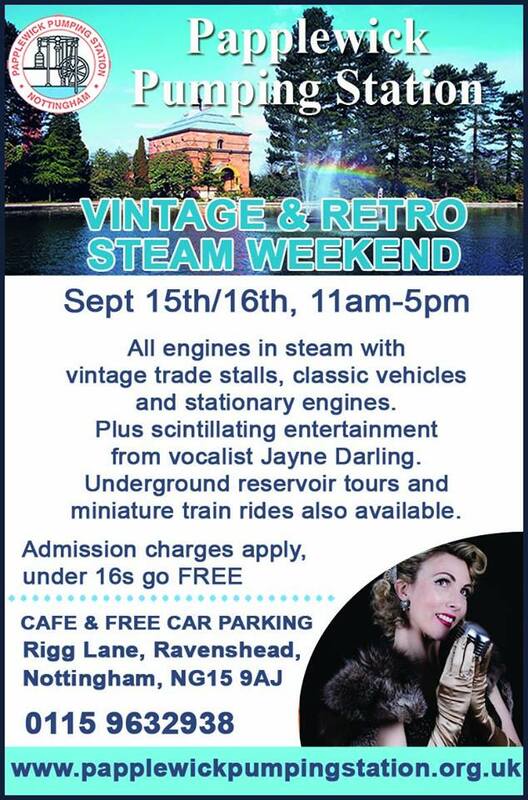 The Station will be open from 12pm-5pm on Saturday Sept 24th and from 11am-5pm on Sunday 25th. 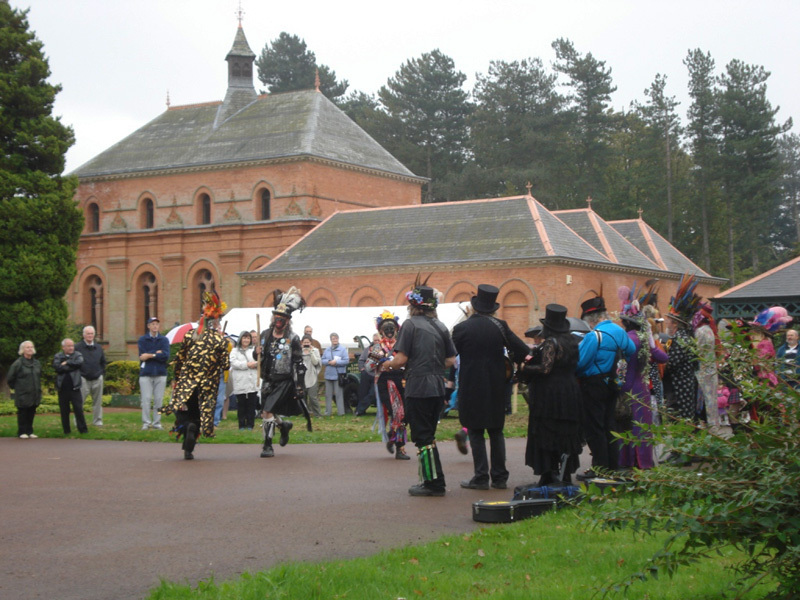 An excellent feature on Thomas Hawksley and Papplewick Pumping Station was shown on the BBC East Midlands Today programme on August 16th. 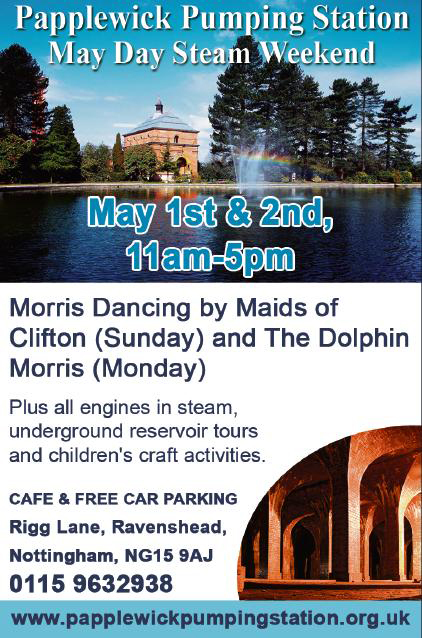 The clip is the first TV broadcast to feature our underground reservoir, which can be visited on Steam weekends. 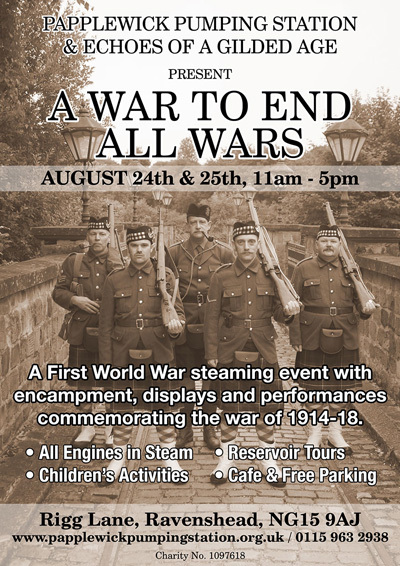 Our next steaming is August 28th & 29th from 11am. The perfect way to spend a mid summer weekend! Papplewick Pumping Station was visited by the Rolls-Royce & Bentley Enthusiasts Club on the 17th of July. Click thumbnail below to view a range of images from this occasion. Looking down our 200ft well at the Pumping Station. This was taken on July 4th when the well underwent a visual survey. 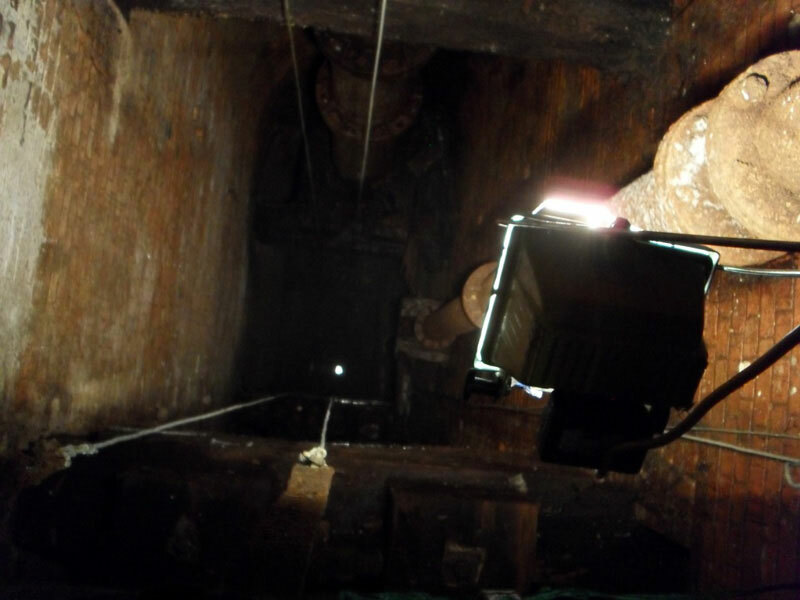 This is a view looking down the Pumping Station’s 200ft well taken during a recent visual survey in July. Just visible is one of two Rising Mains (cast iron pipe) that would have contained a pump rod connected to one of the Station’s James Watt beam engines used for lifting the water up to the surface. The well is 18ft x 7ft wide and oval shaped; it was dug using hand implements by a specialist firm from London. 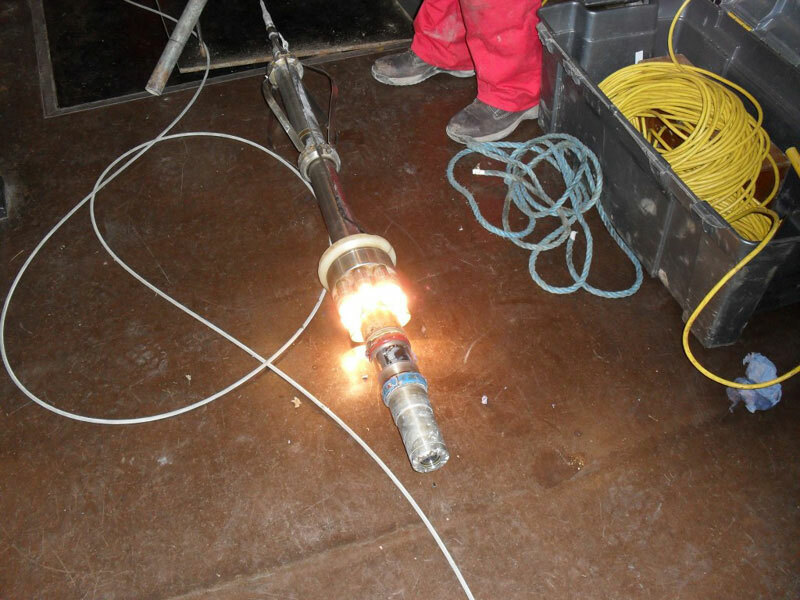 The survey is part of a project to cap the well and replace the very rotten wood flooring that covers the well head. 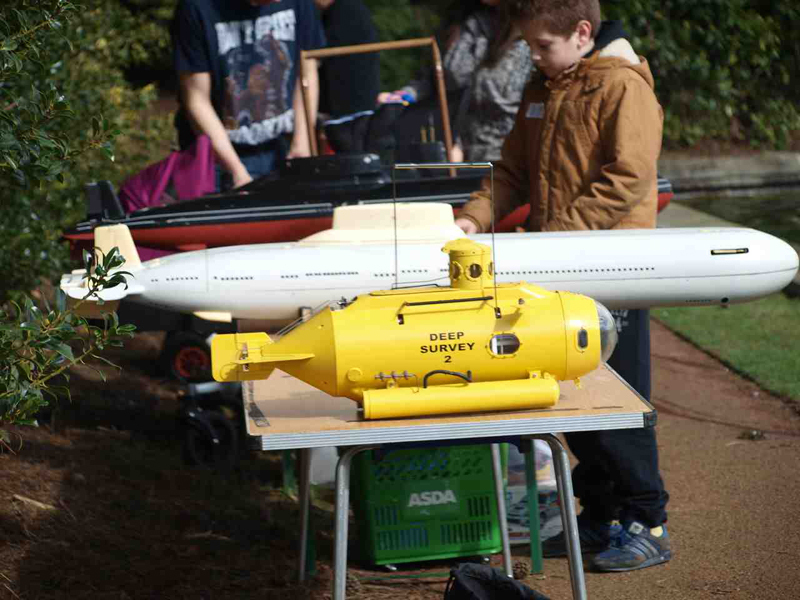 We are hoping to have some video footage of the survey on the website soon that will show images at the bottom of the well under the water, so watch this space! 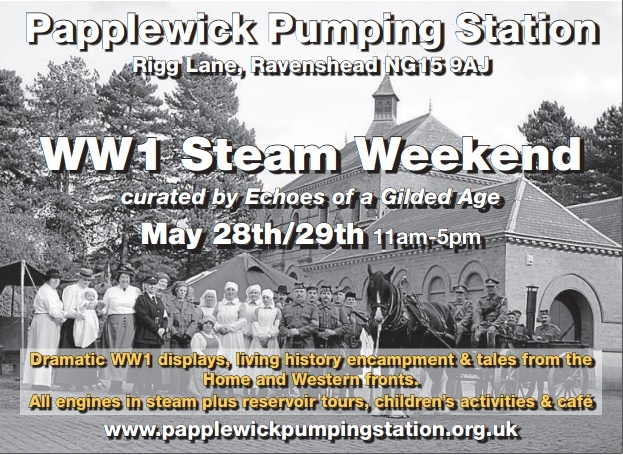 Papplewick Pumping Station as featured on The Antiques Road Trip, filmed in May 2011 and originally transmitted in September of the same year. Special thanks to the BBC and STV for allowing us to use this footage. 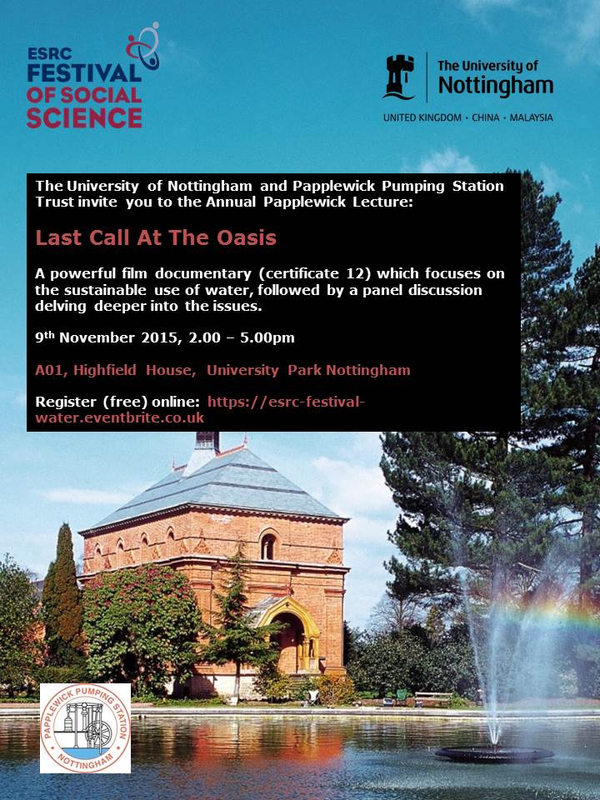 The First Annual Papplewick Pumping Station Annual Lecture, held on 3 November 2010, was hosted by the University of Nottingham and Adam Hart-Davis presented a lively lecture entitled ‘Wet behind the Engineers’. 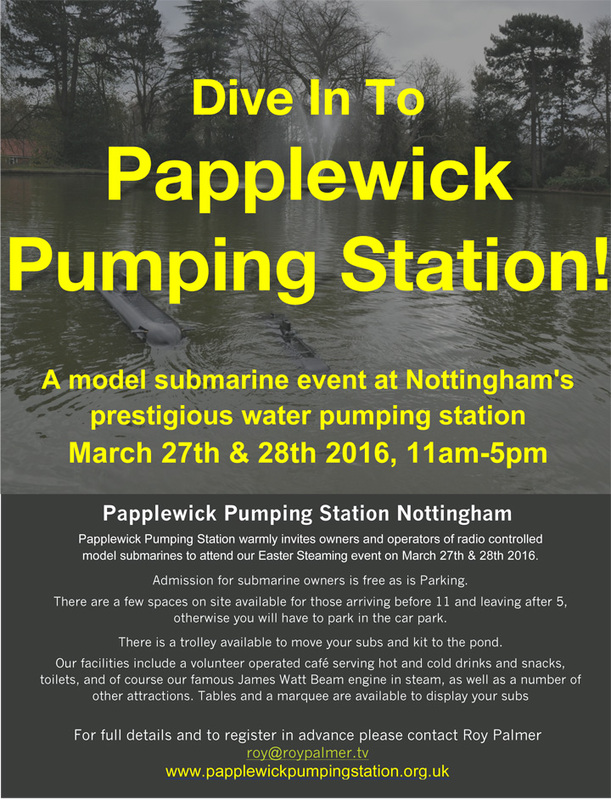 Click for the upcoming events at Papplewick Pumping Station.